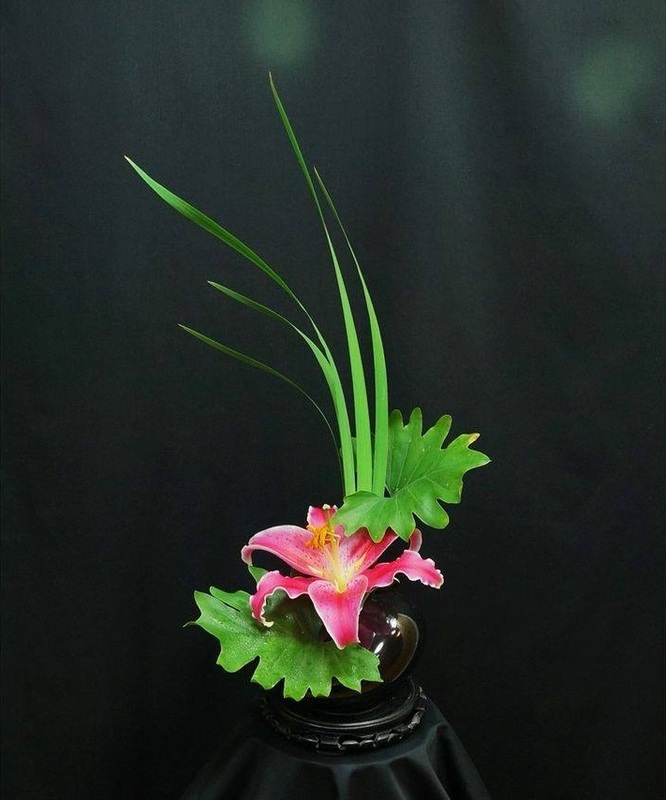 Shiam Blossom has refreshed itself with a more vibrant yet sophisticated outlook to cater to most customers' (traditional and contemporary) needs as its next step to enhance their blooming position and meet the challenges of the future creativity and freshness. 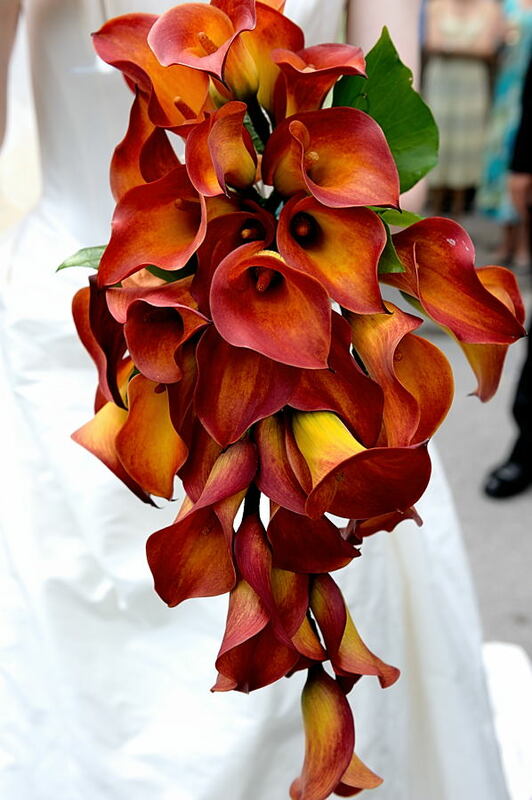 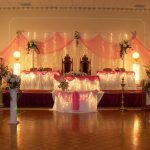 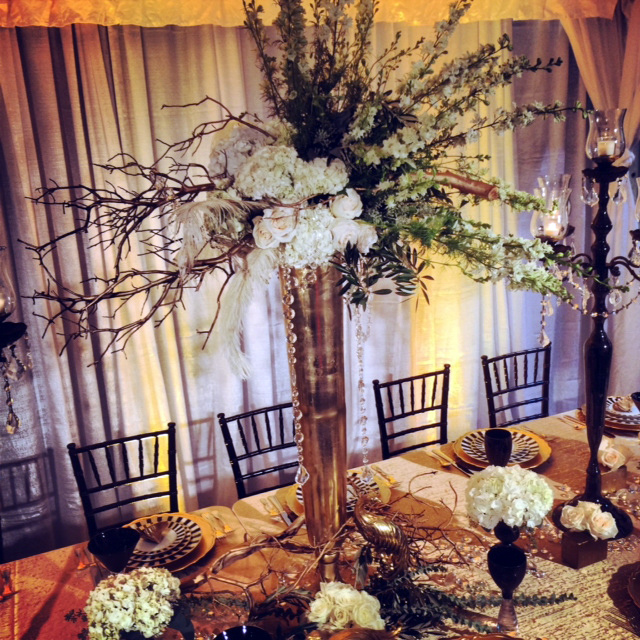 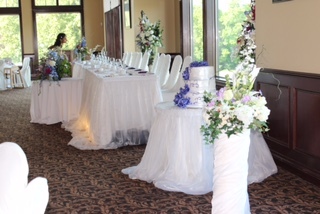 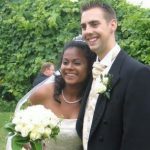 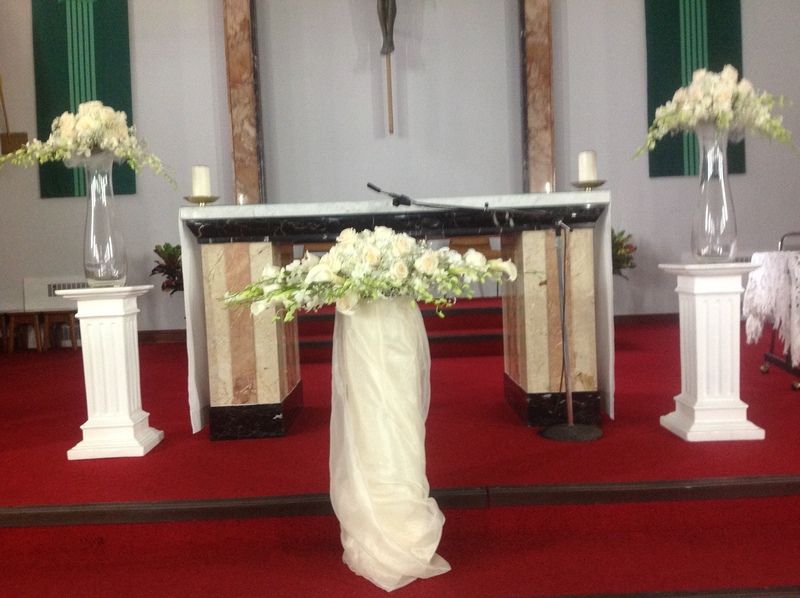 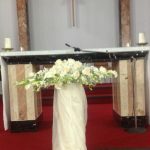 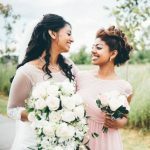 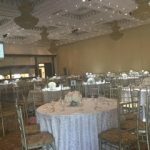 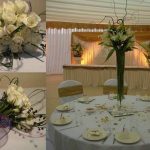 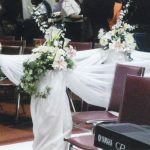 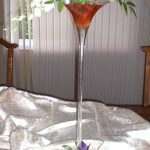 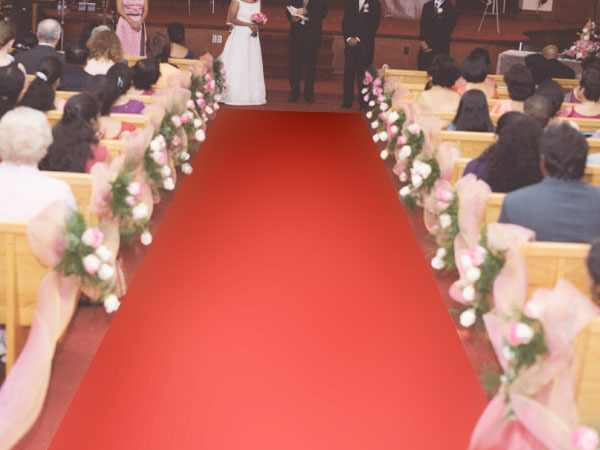 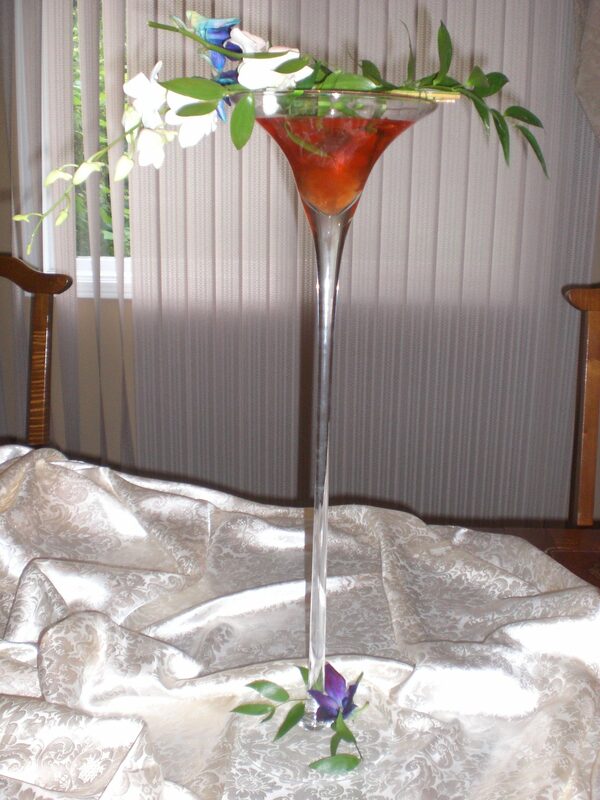 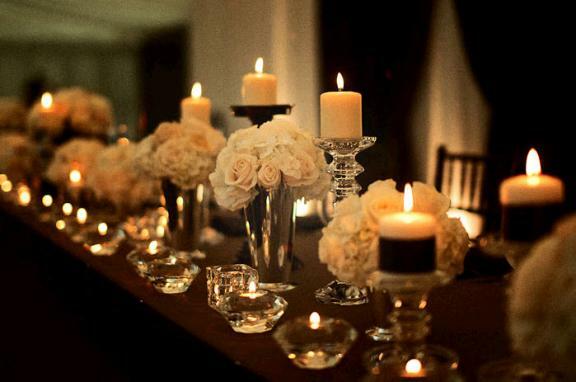 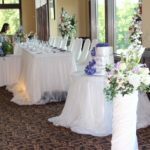 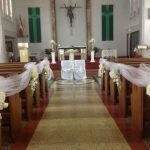 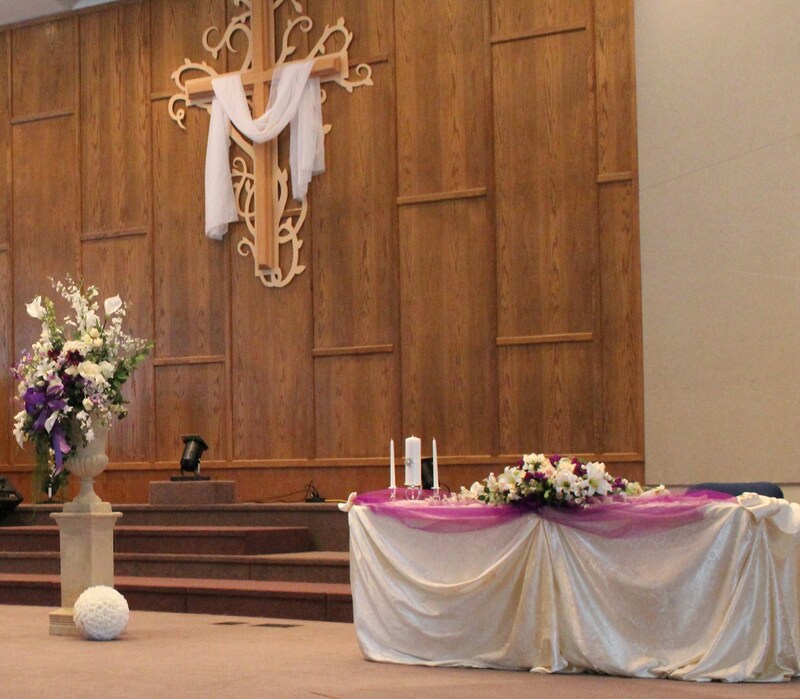 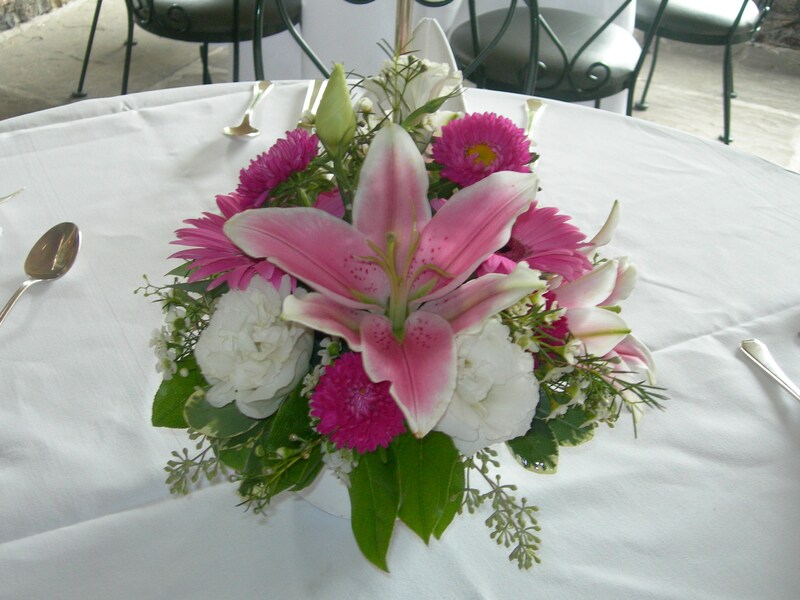 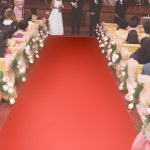 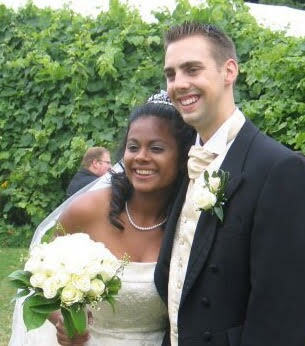 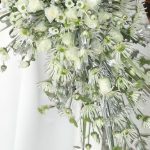 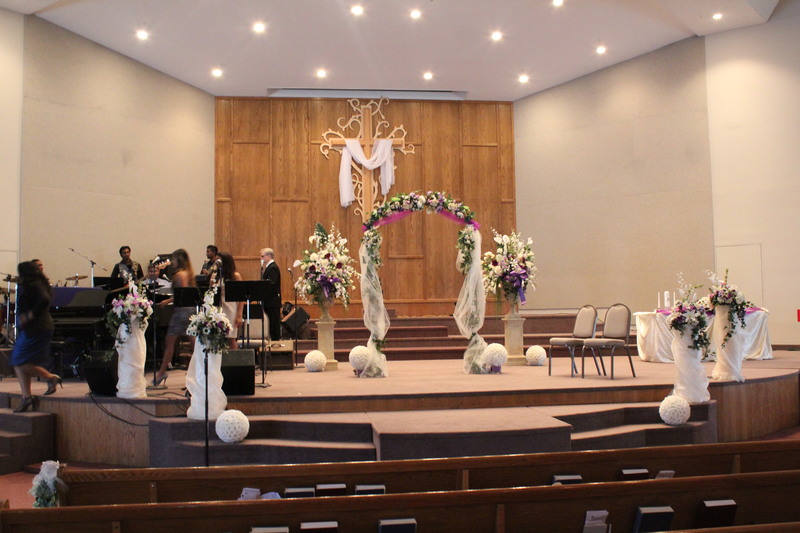 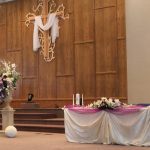 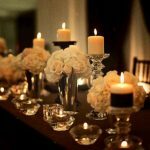 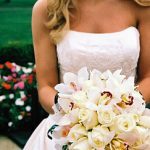 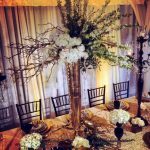 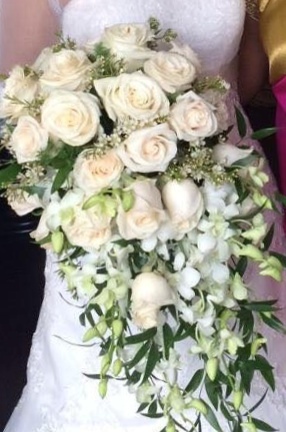 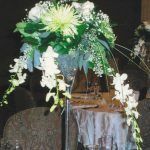 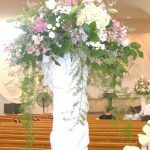 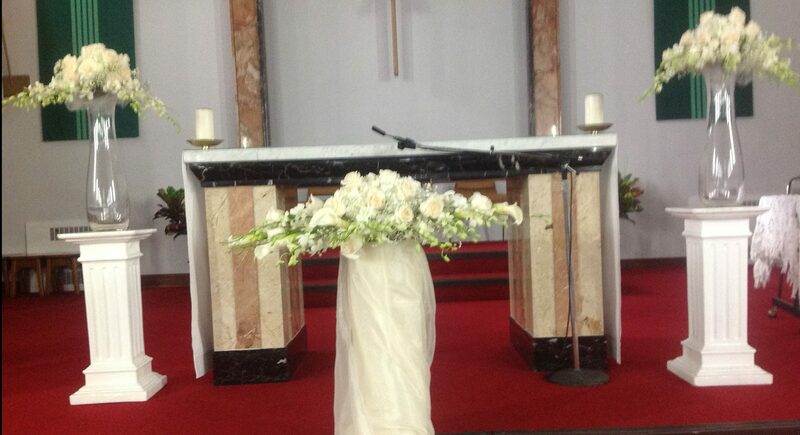 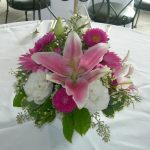 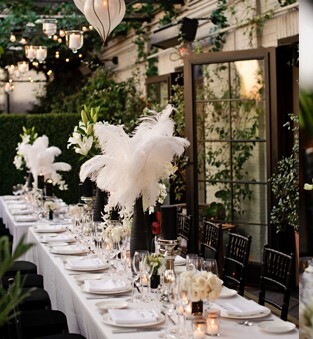 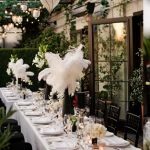 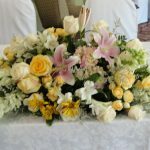 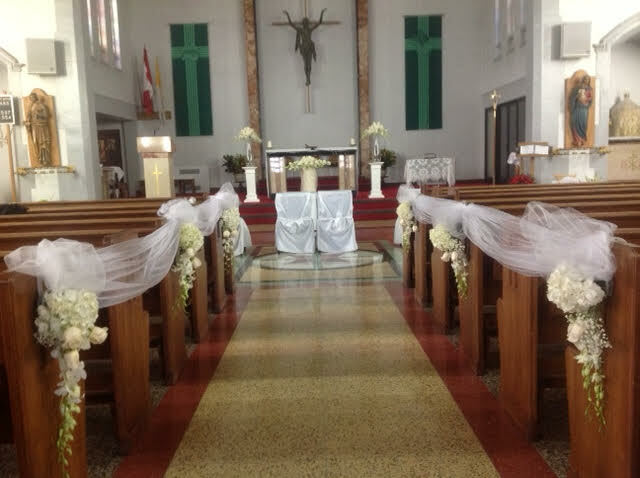 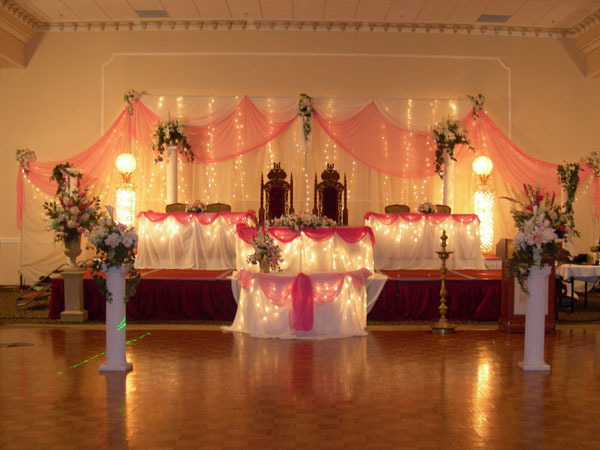 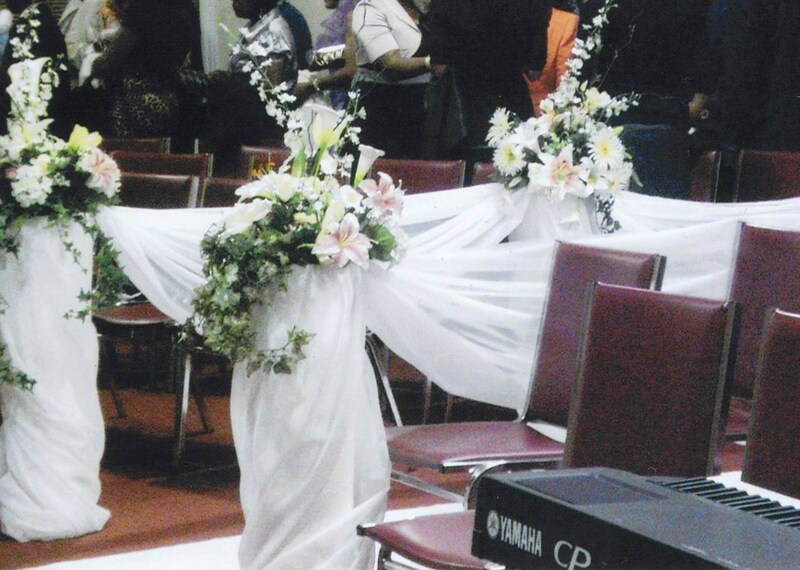 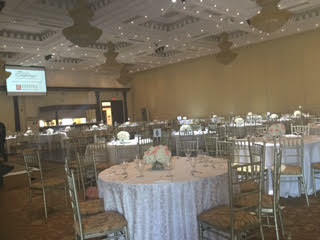 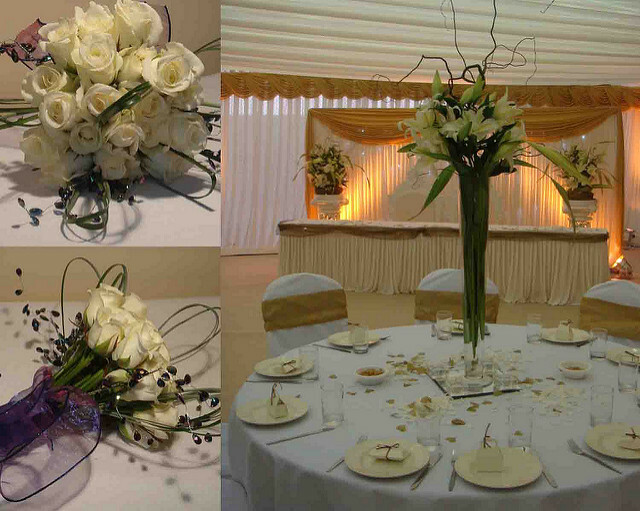 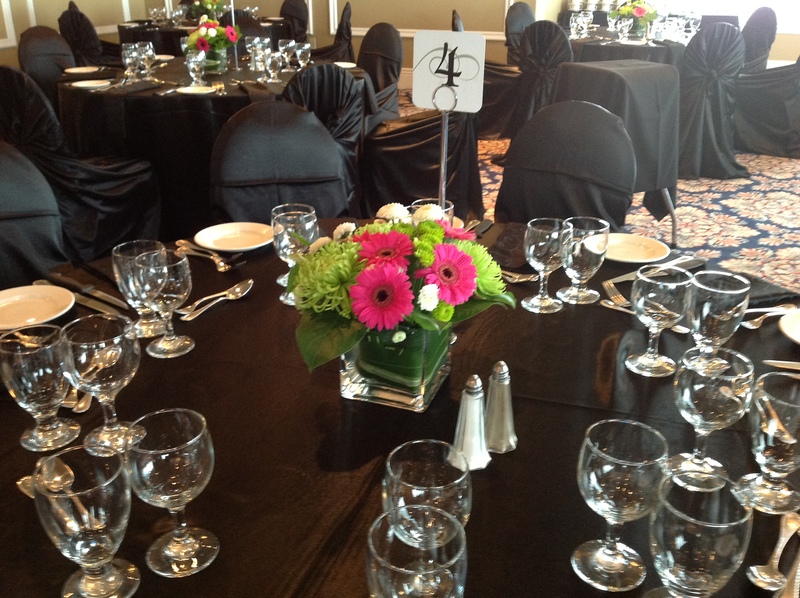 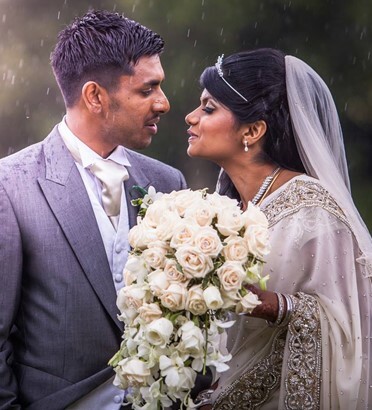 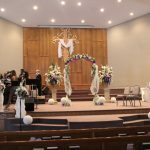 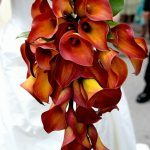 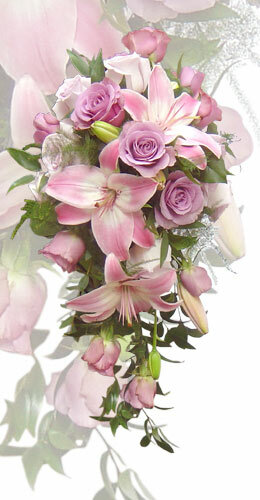 For brides to be there are special packages that include floral arrangements for the entire wedding. 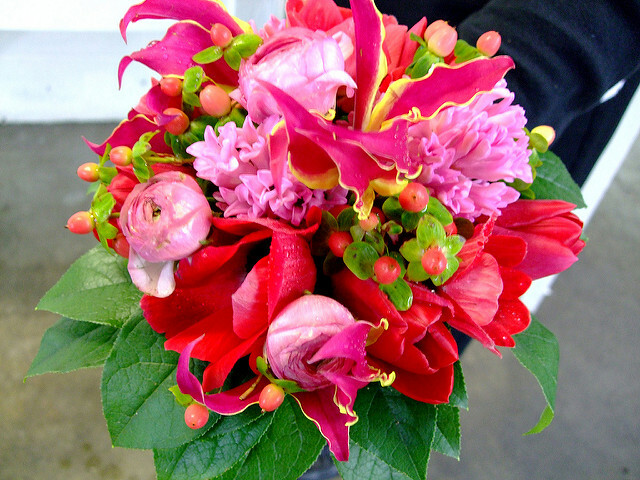 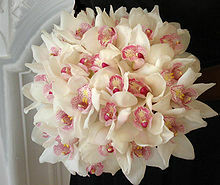 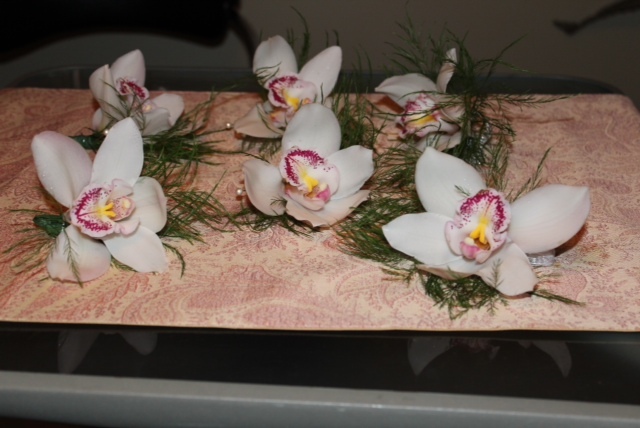 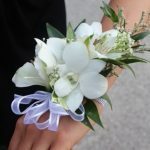 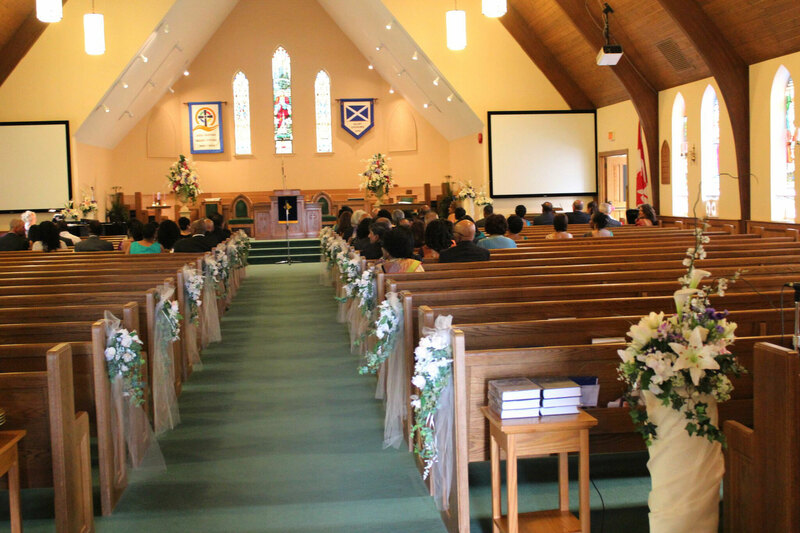 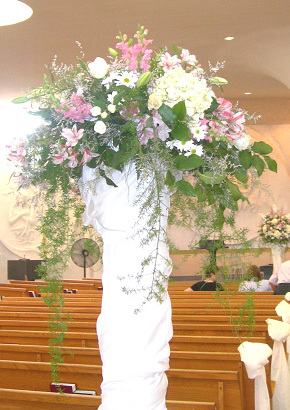 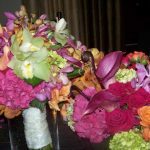 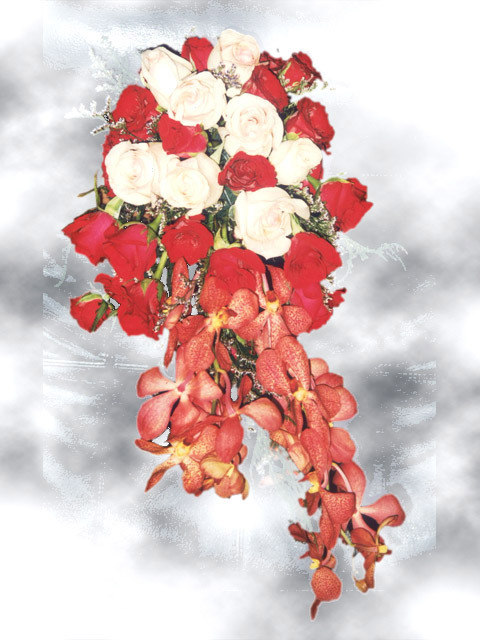 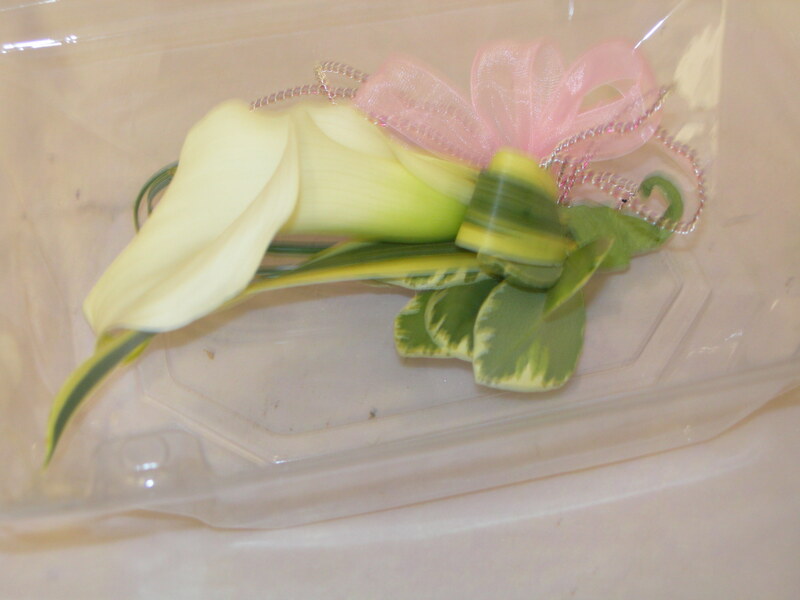 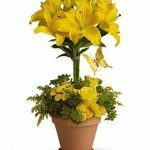 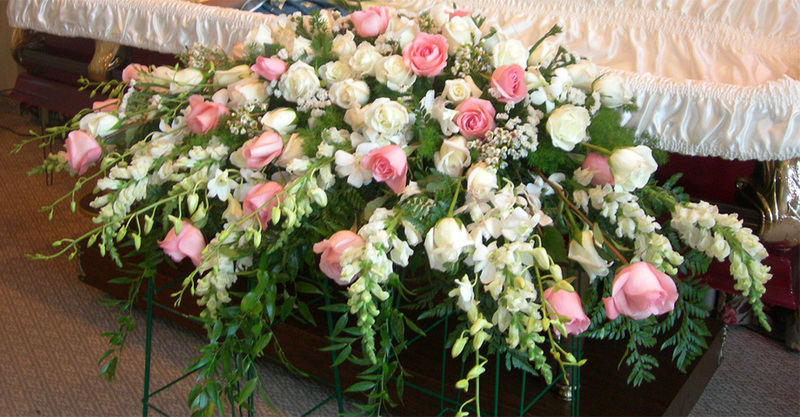 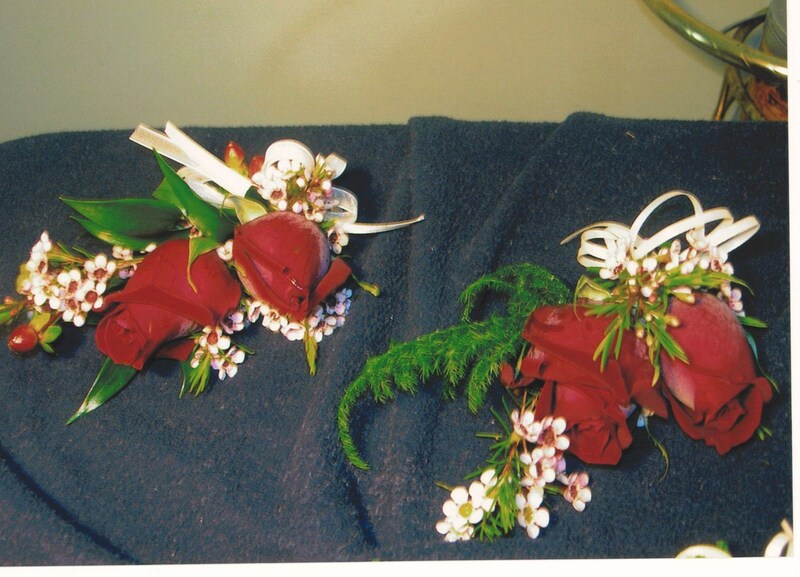 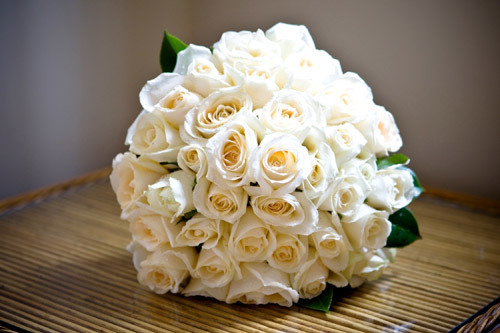 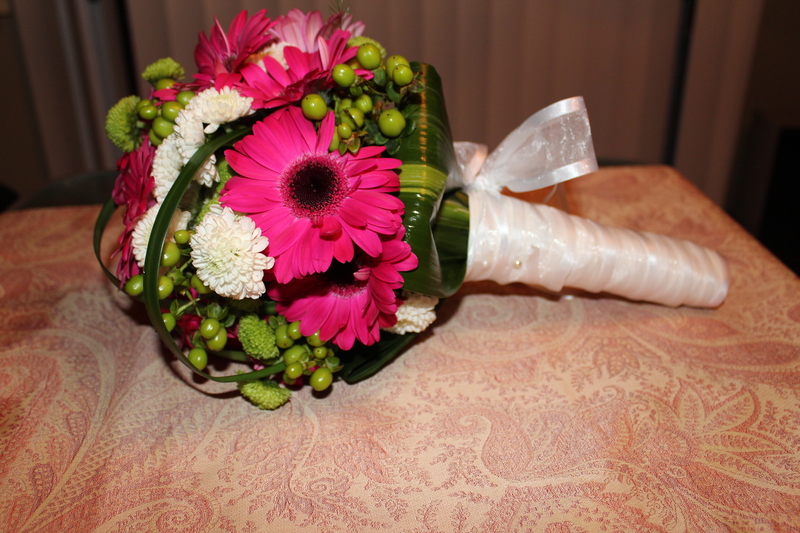 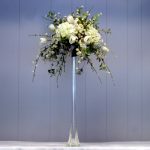 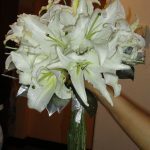 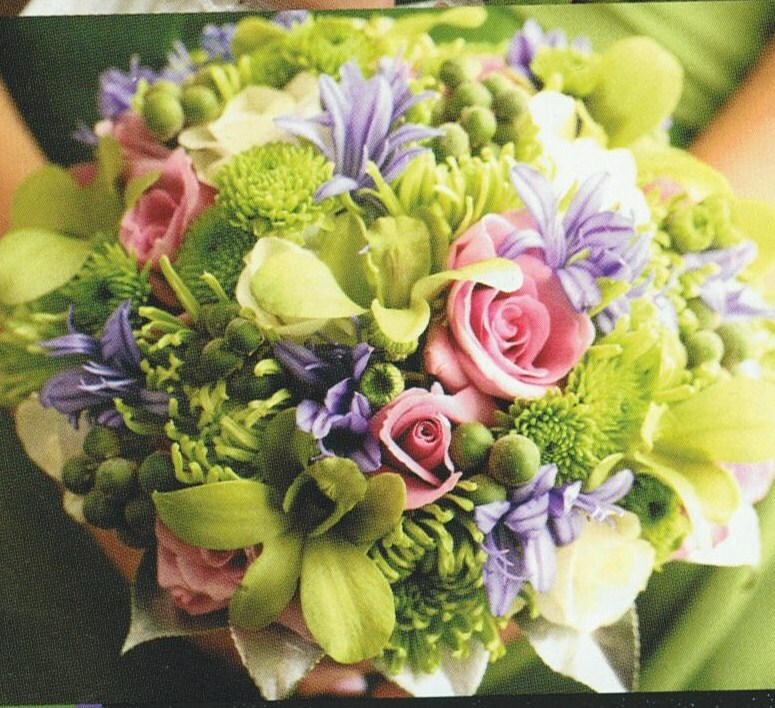 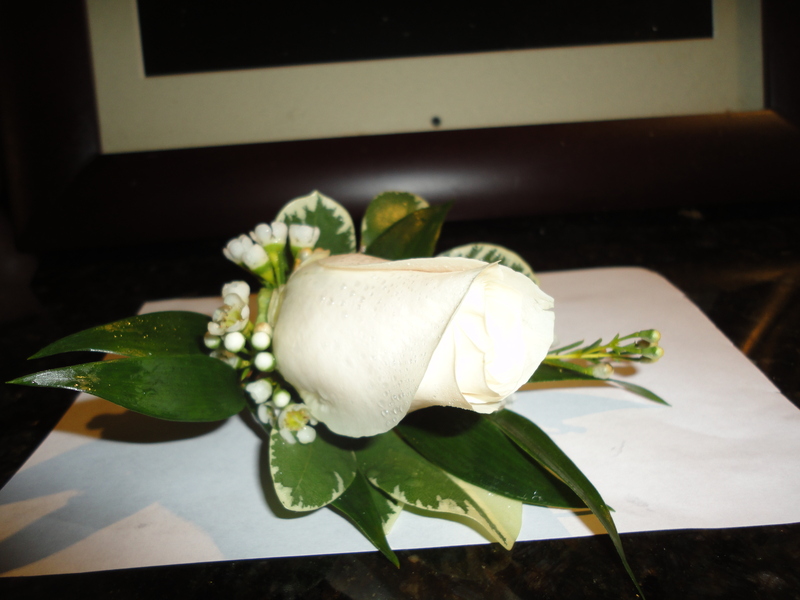 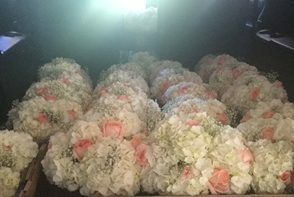 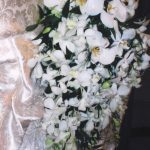 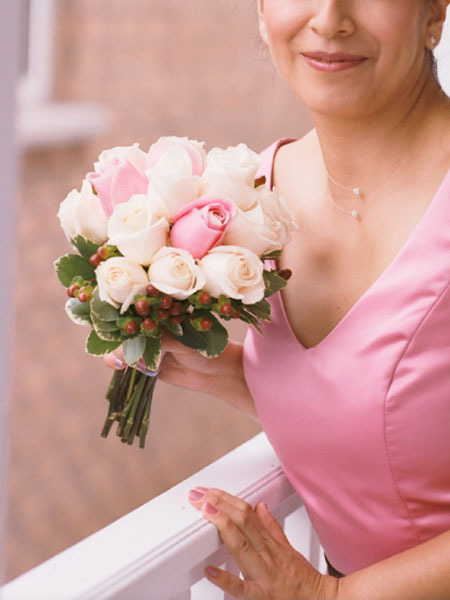 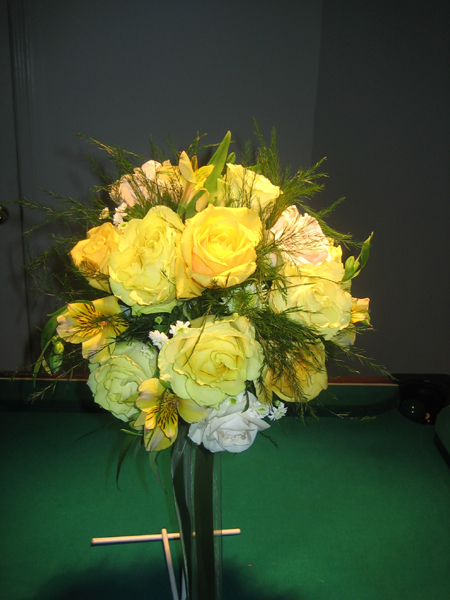 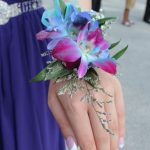 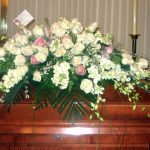 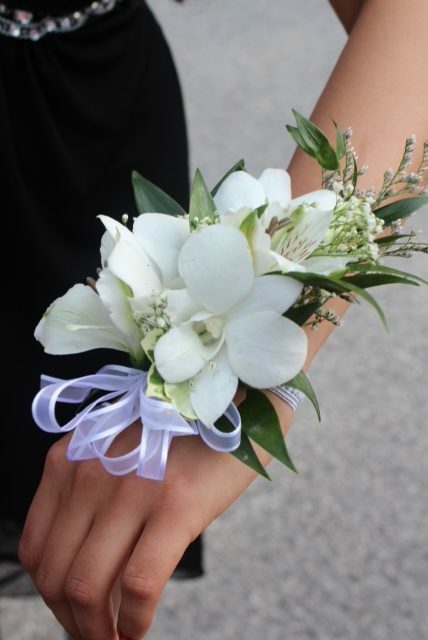 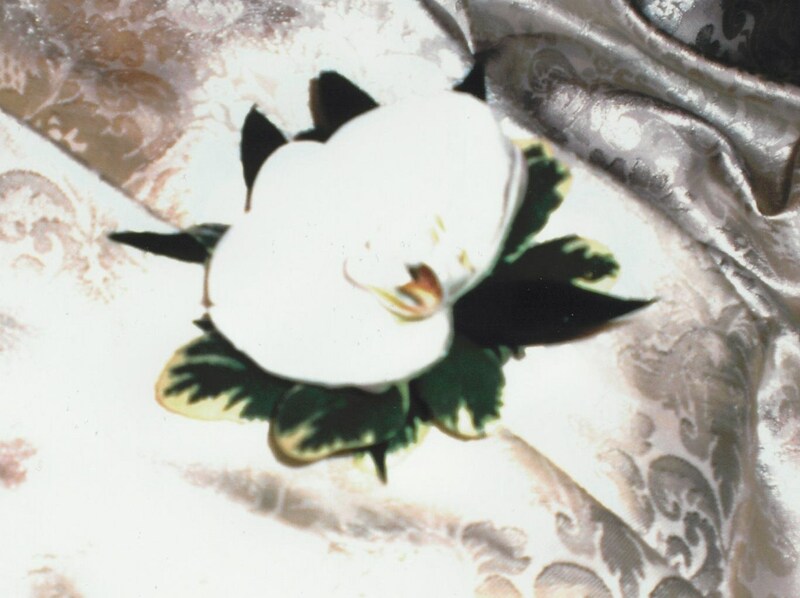 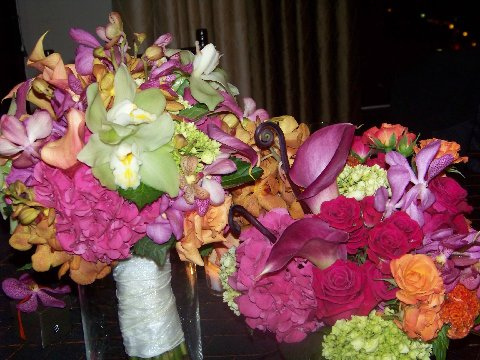 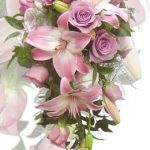 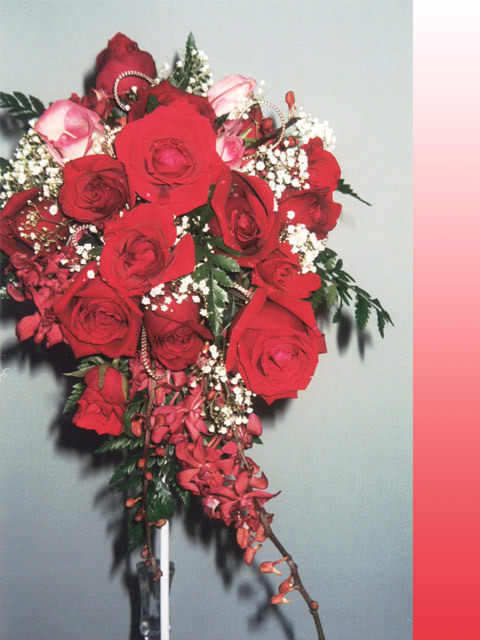 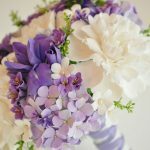 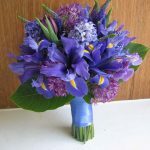 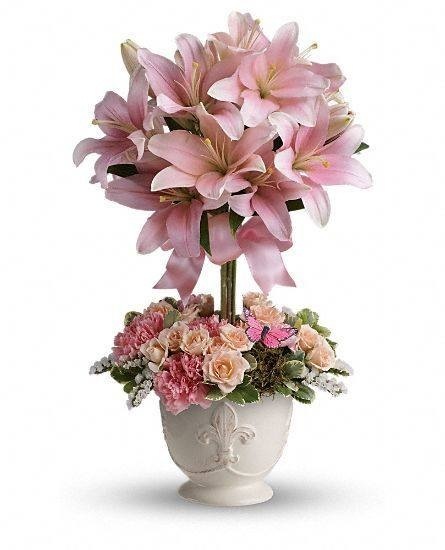 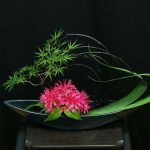 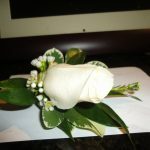 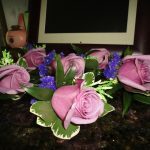 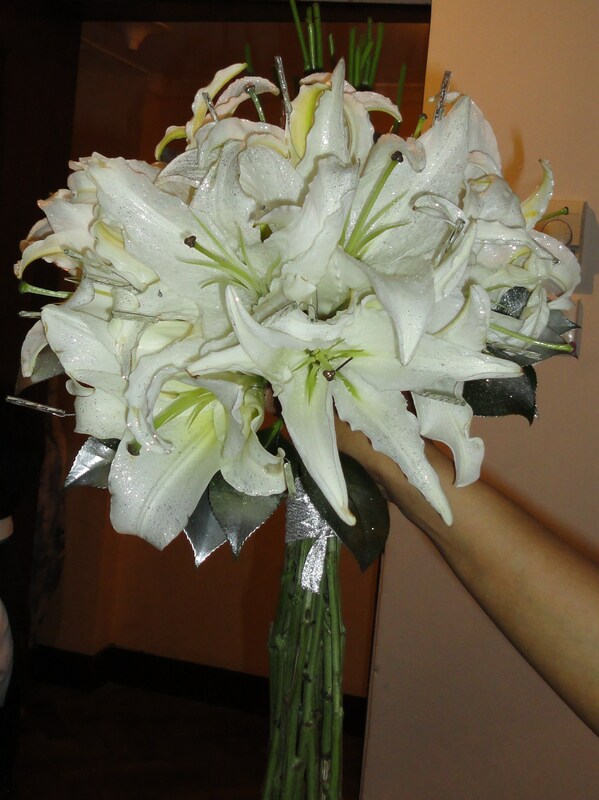 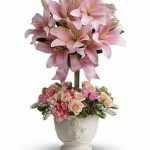 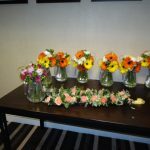 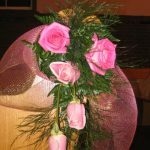 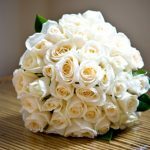 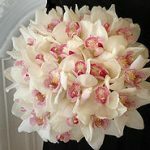 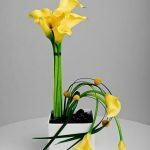 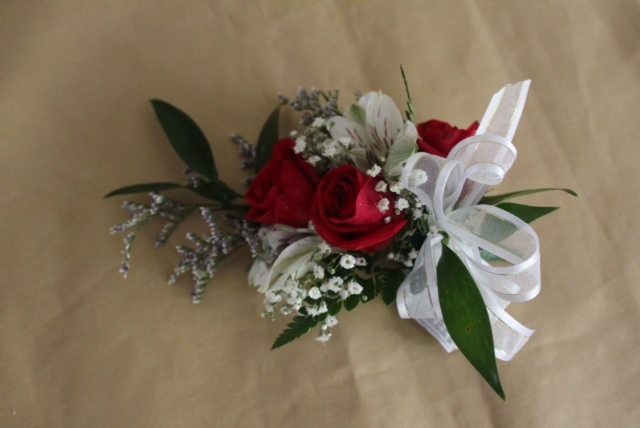 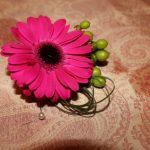 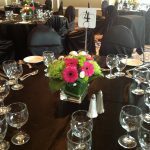 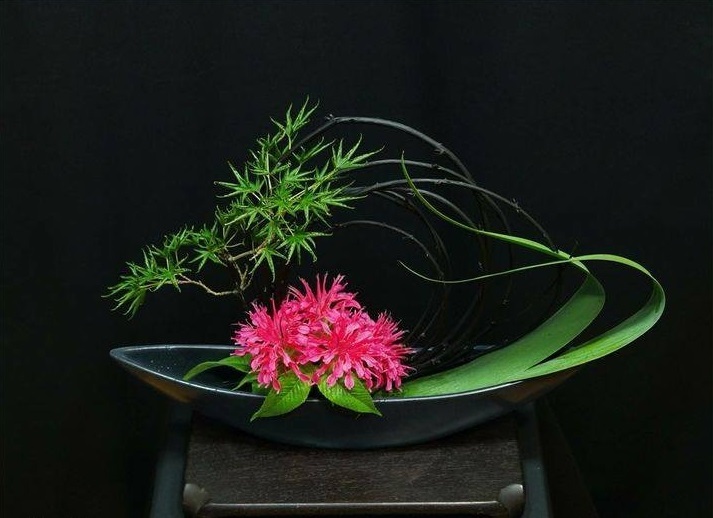 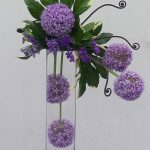 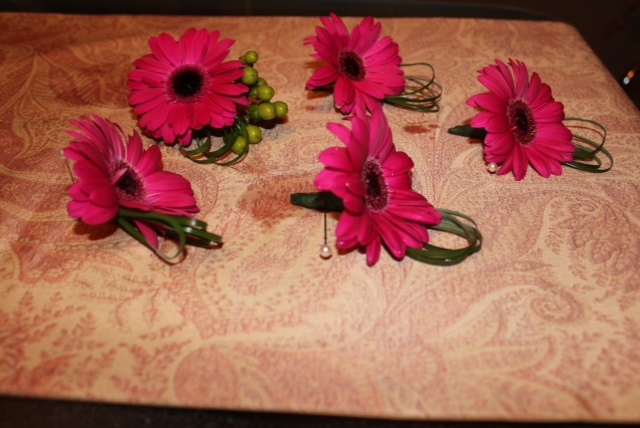 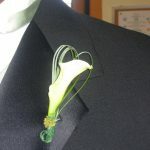 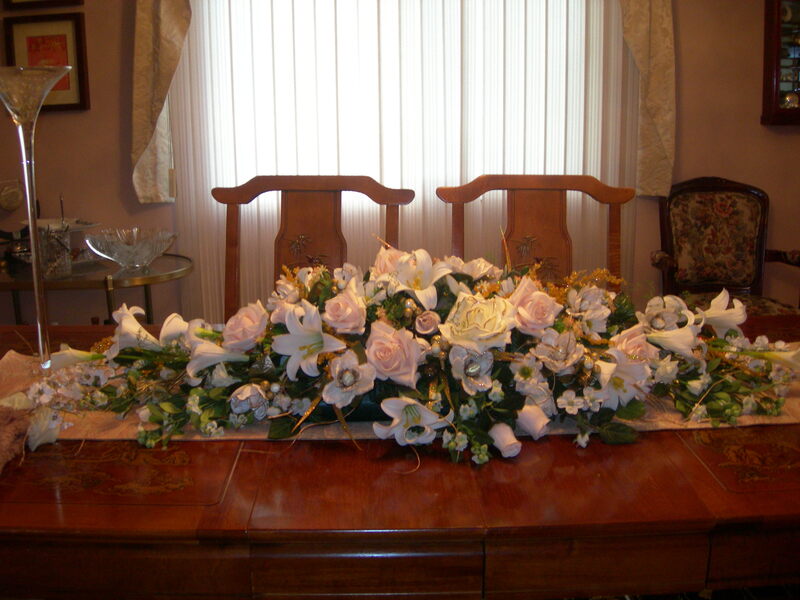 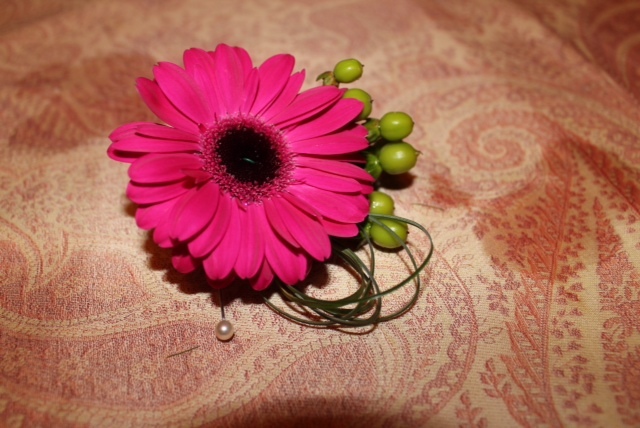 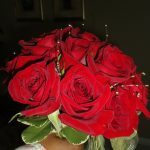 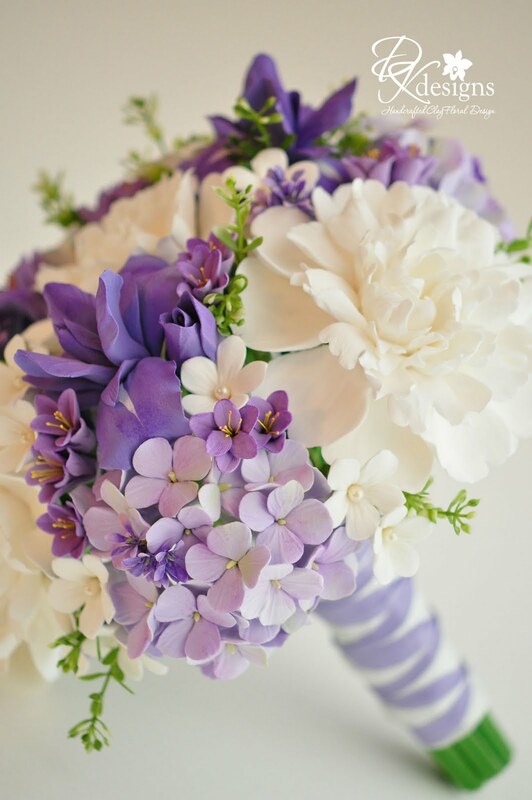 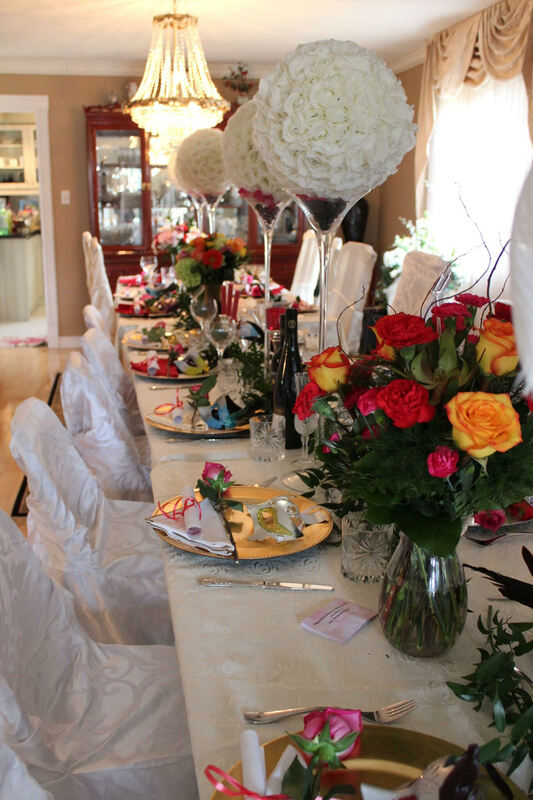 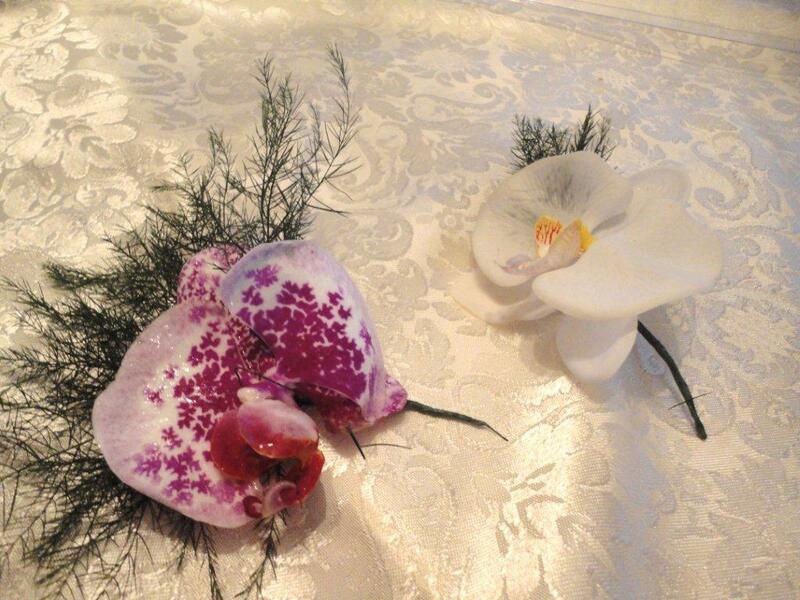 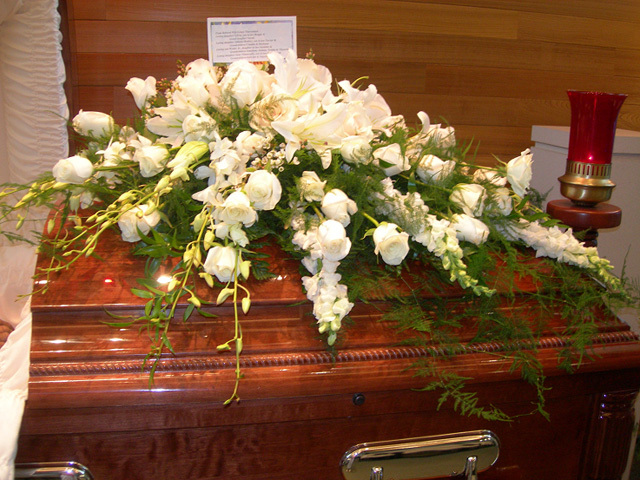 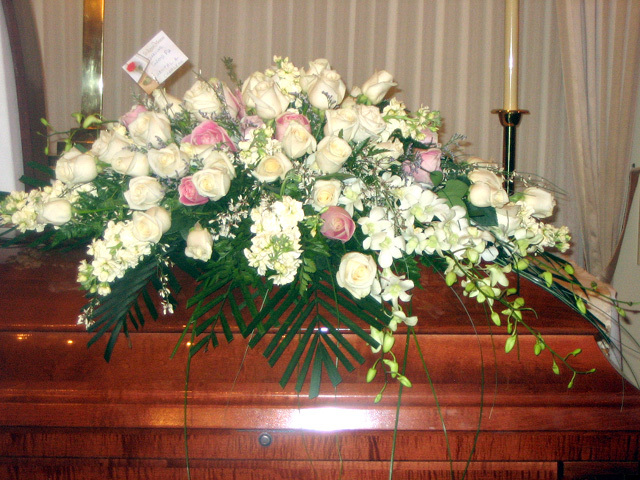 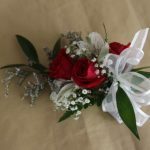 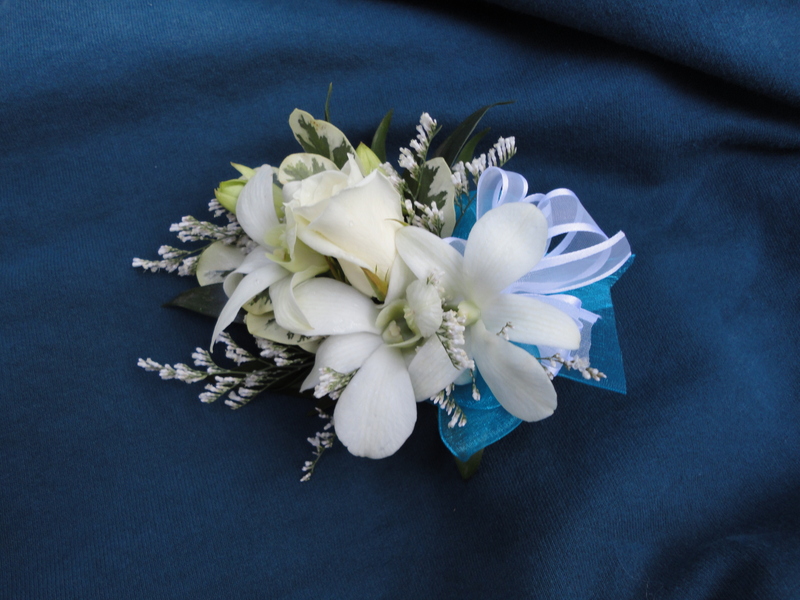 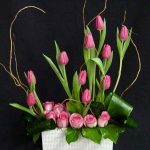 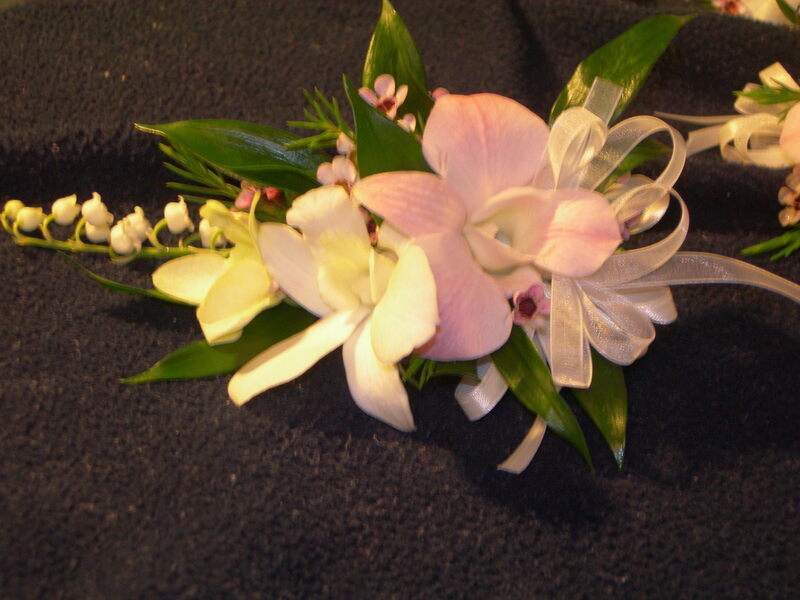 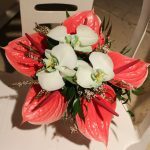 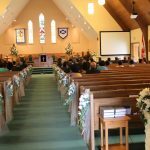 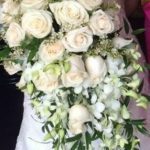 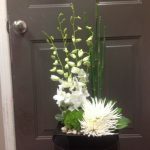 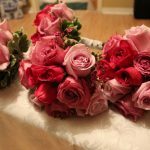 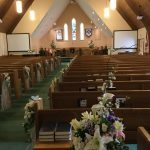 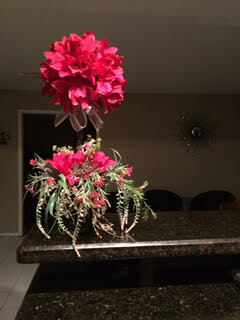 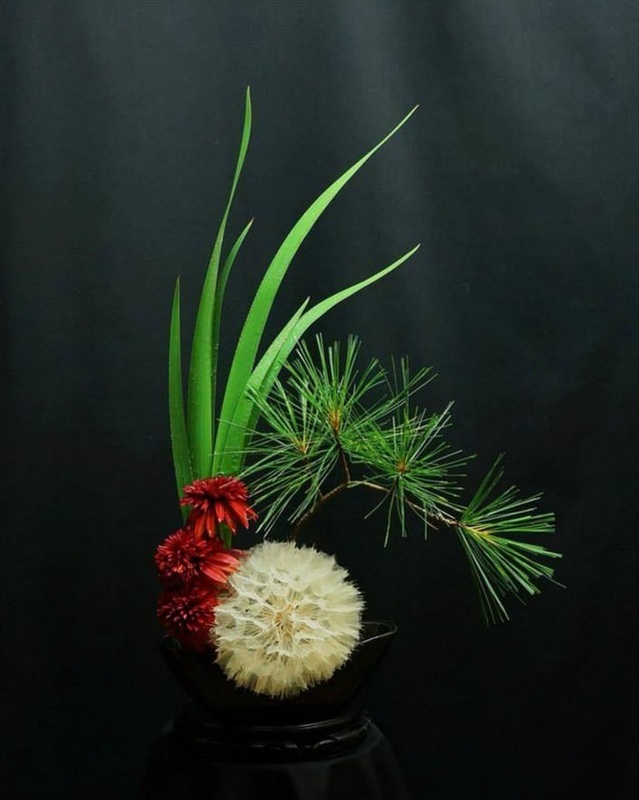 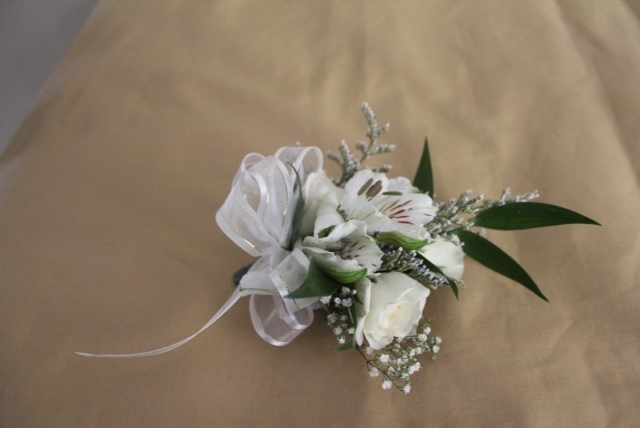 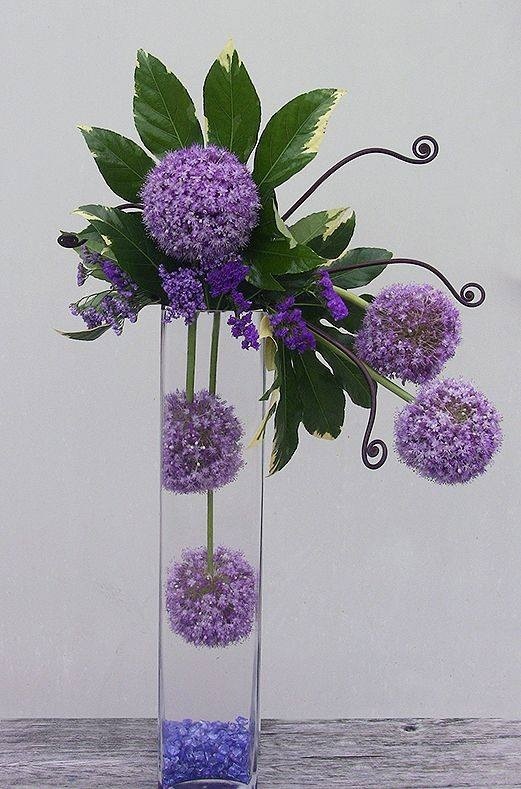 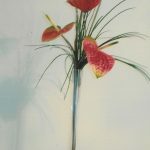 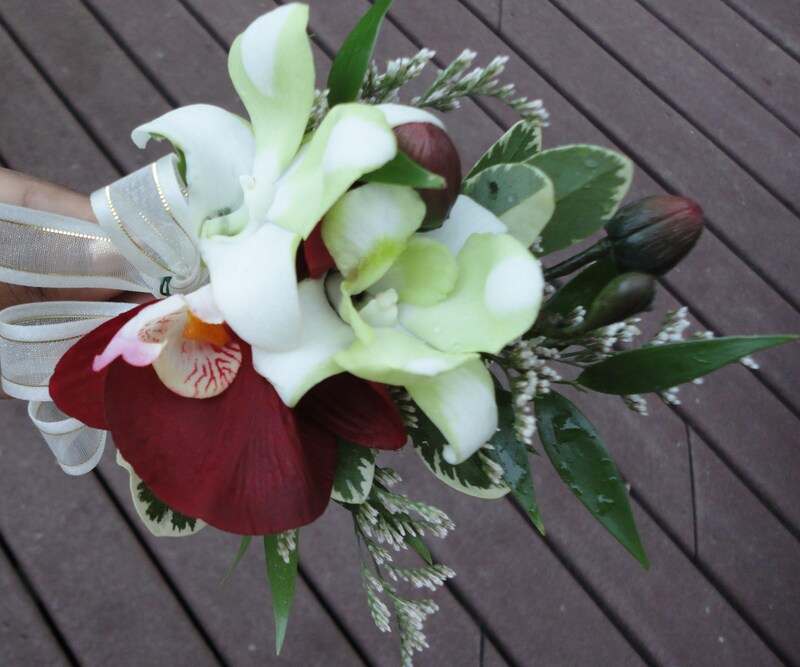 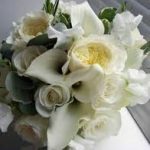 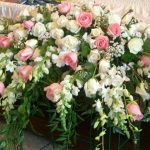 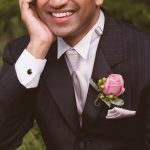 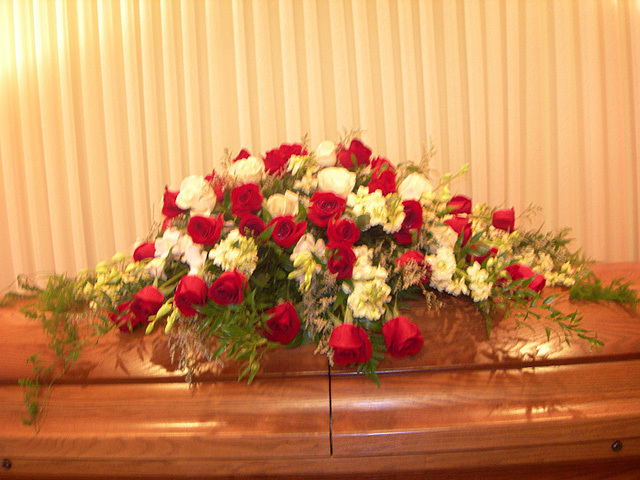 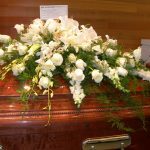 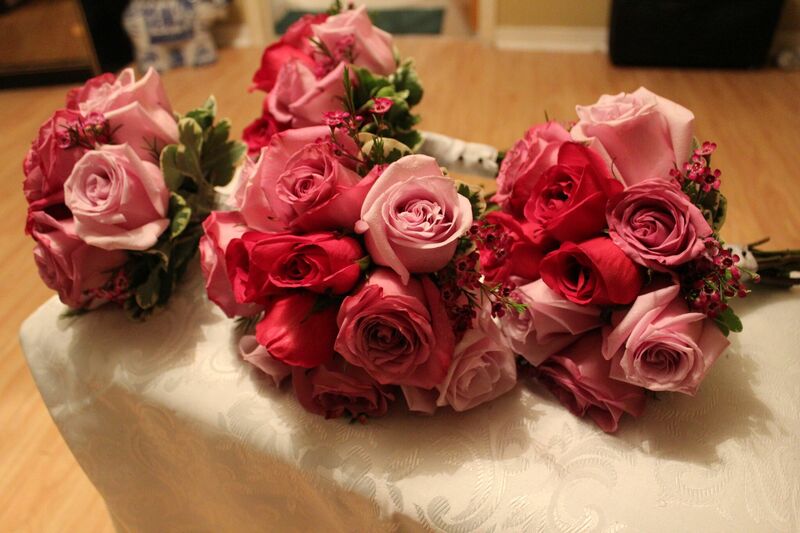 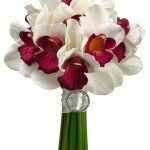 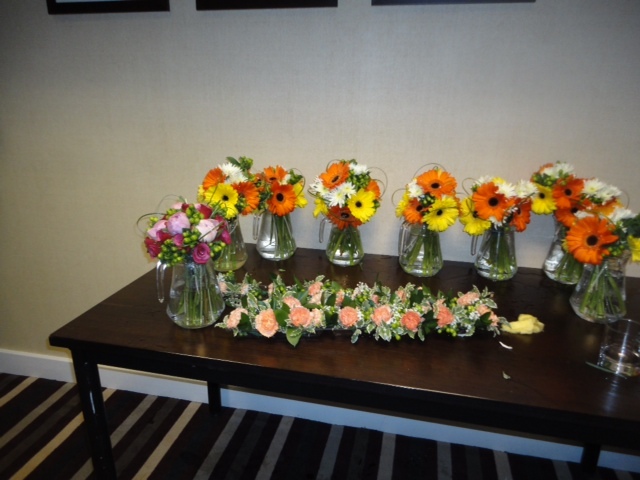 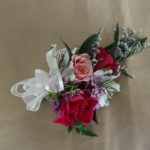 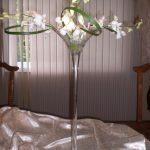 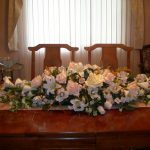 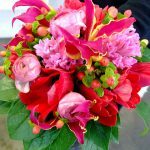 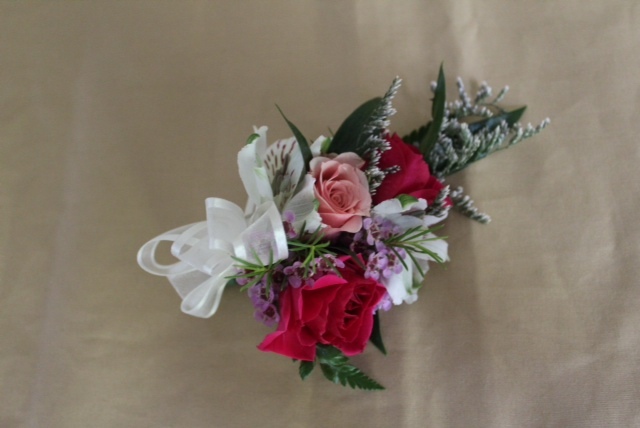 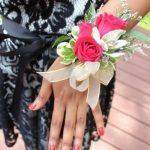 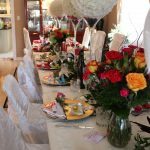 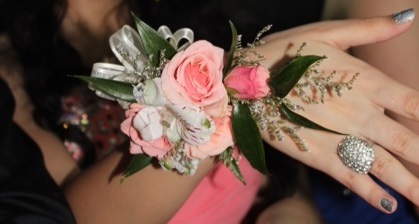 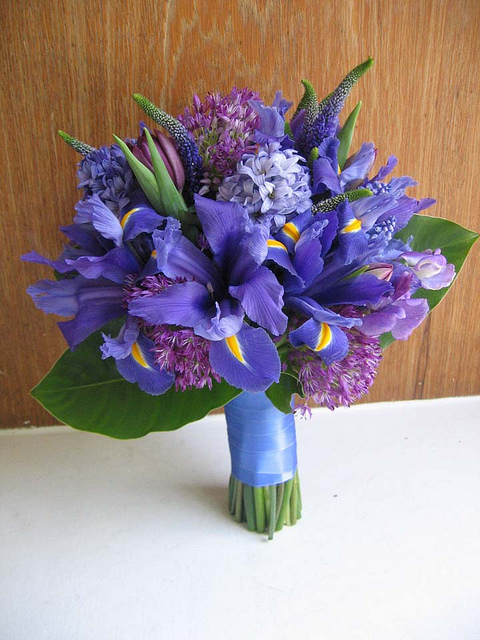 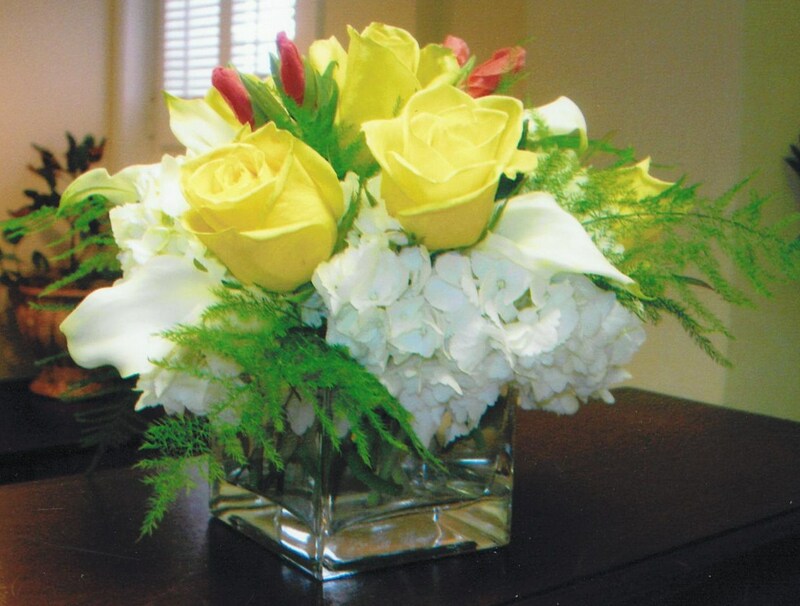 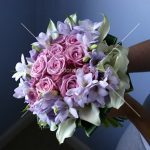 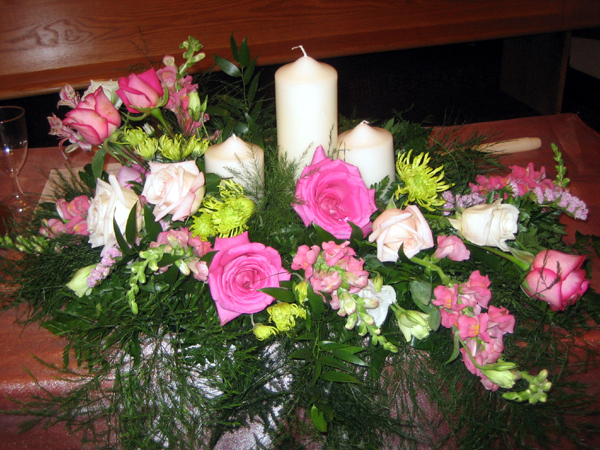 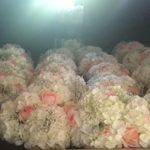 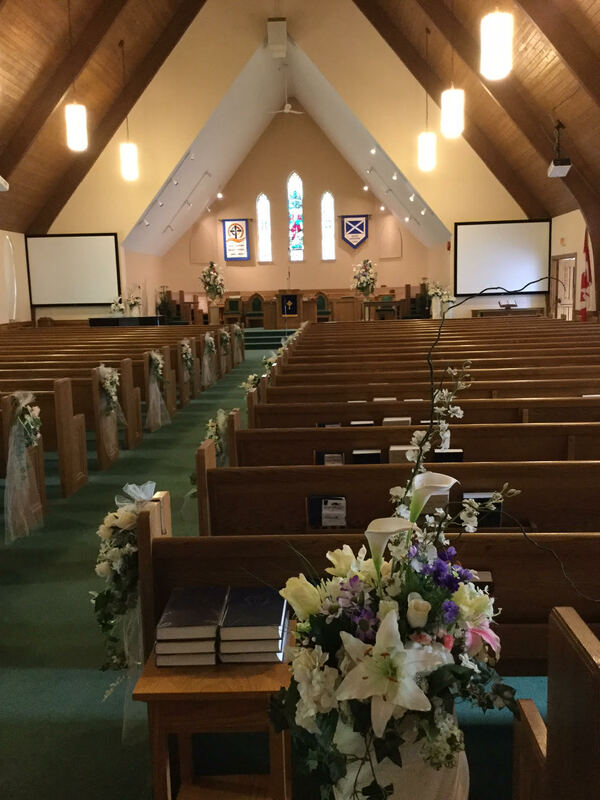 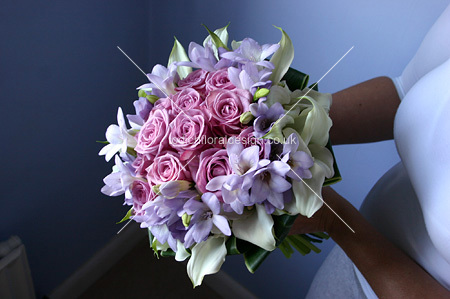 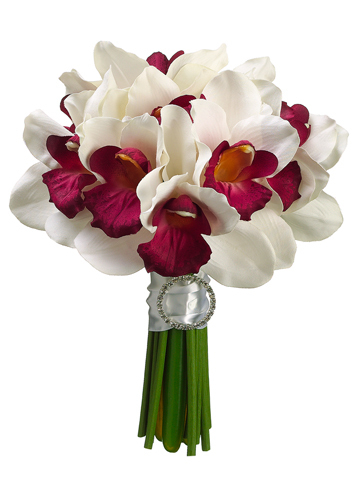 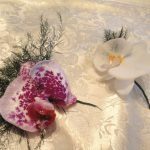 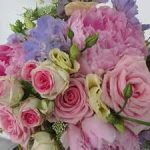 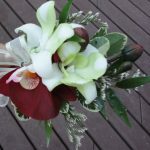 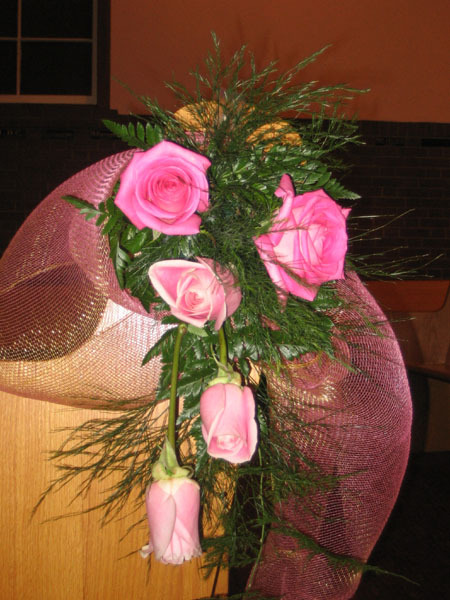 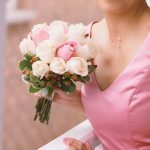 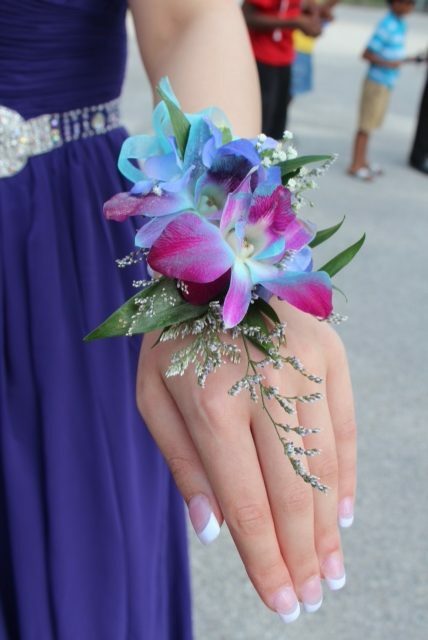 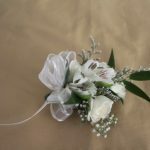 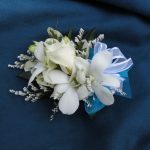 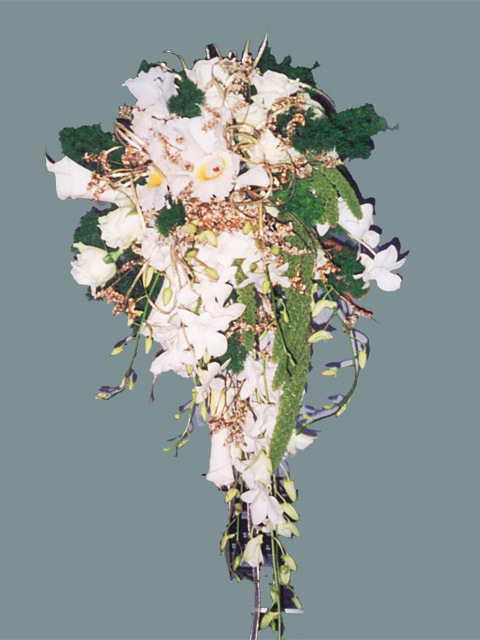 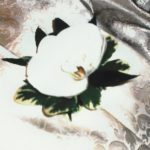 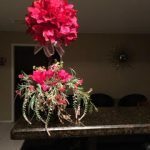 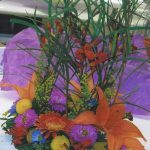 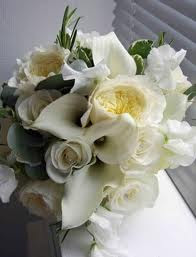 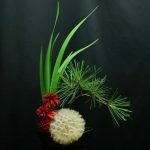 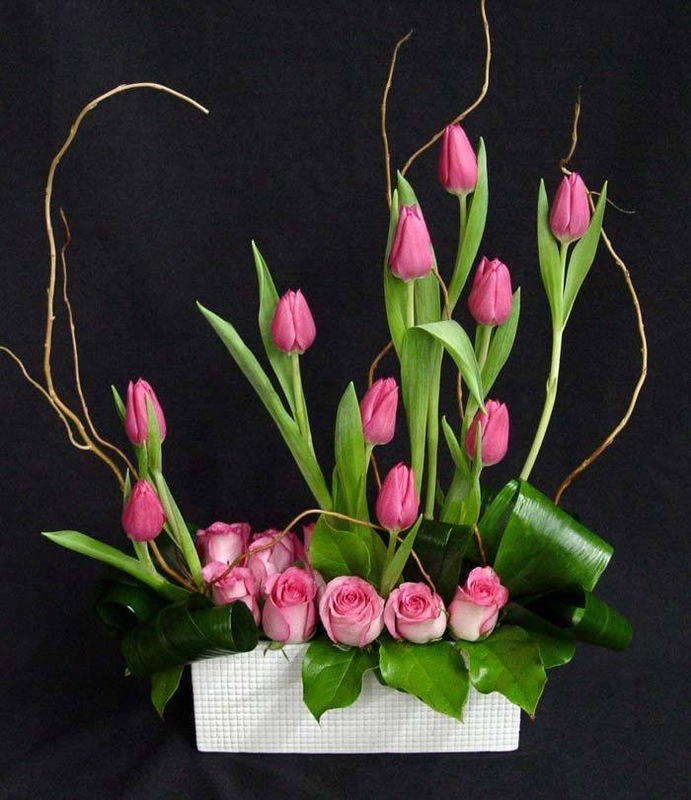 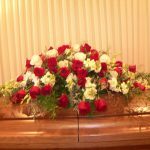 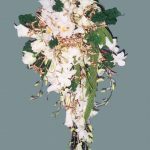 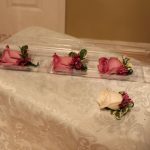 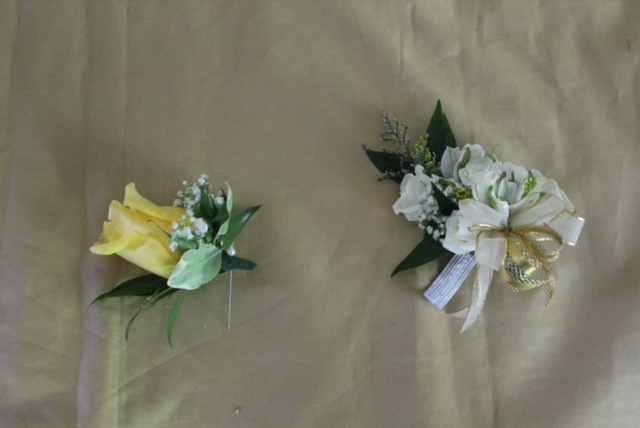 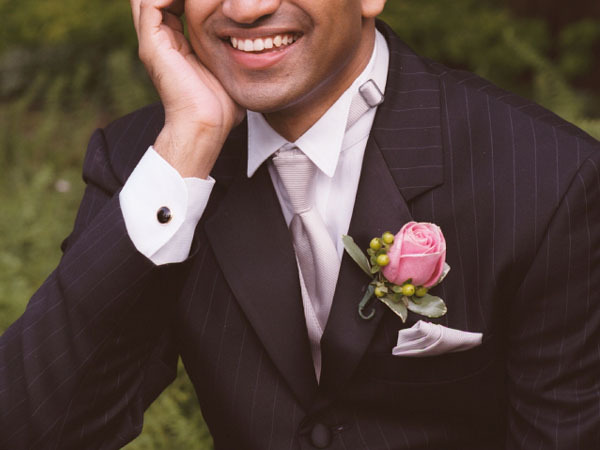 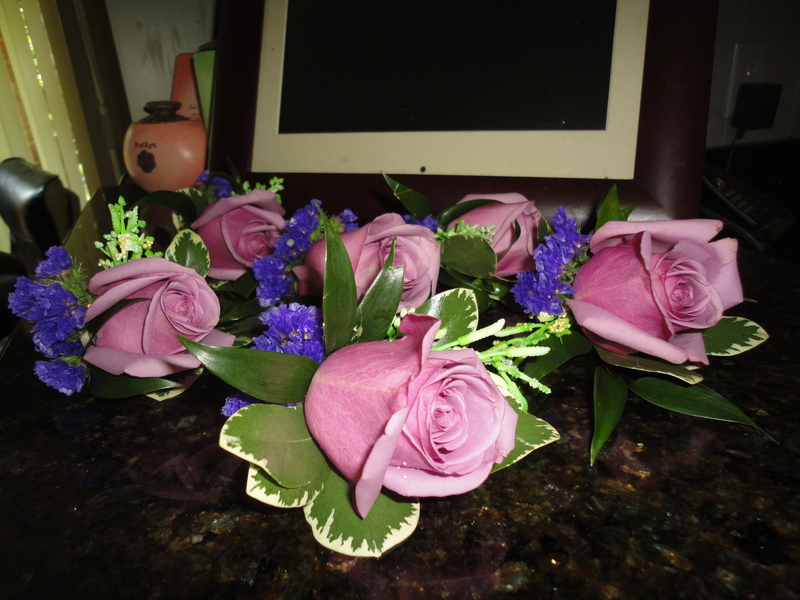 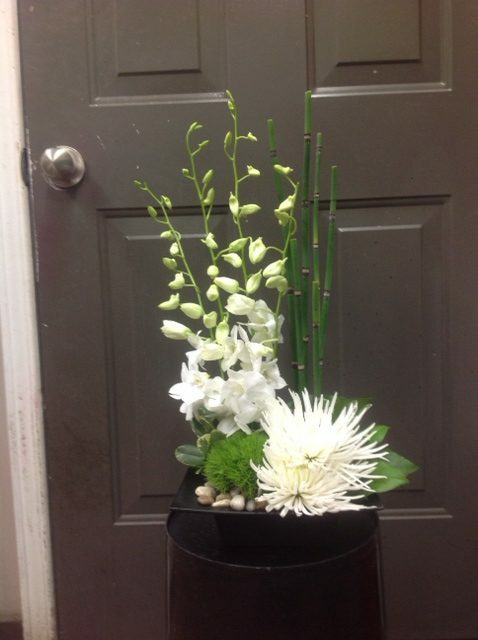 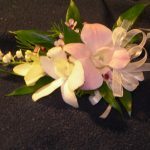 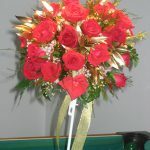 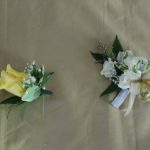 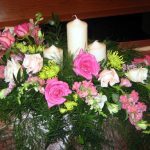 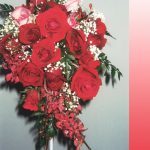 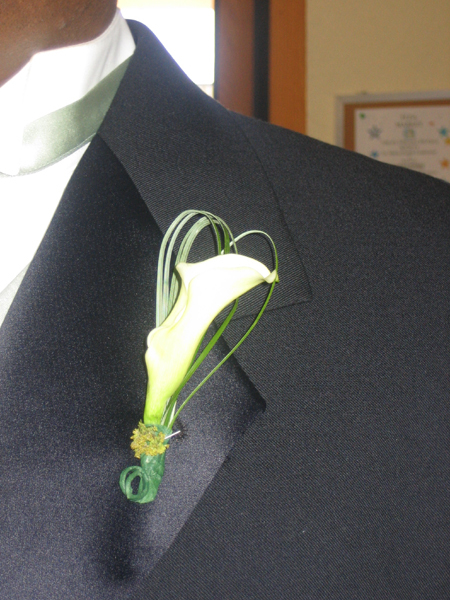 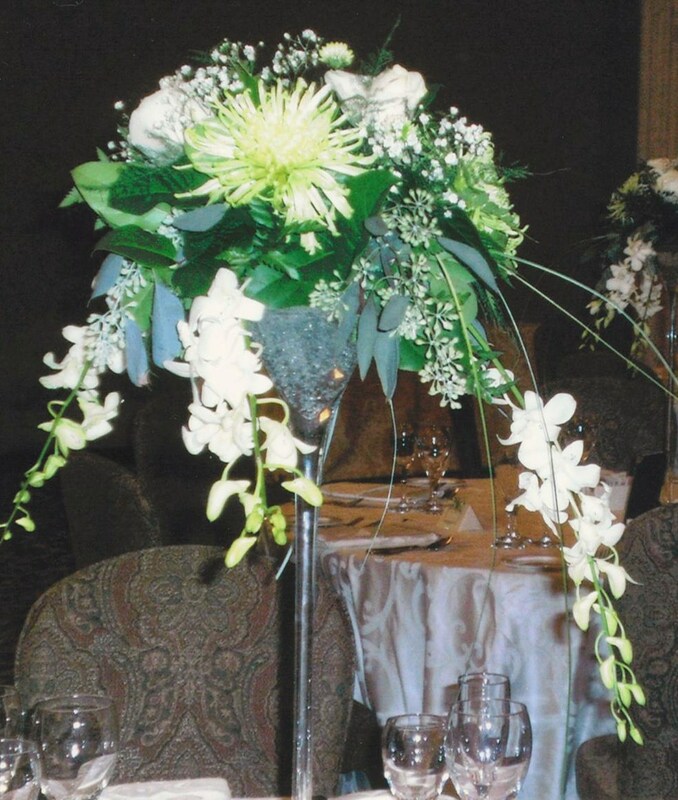 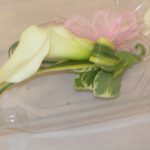 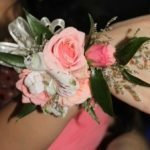 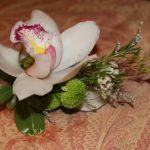 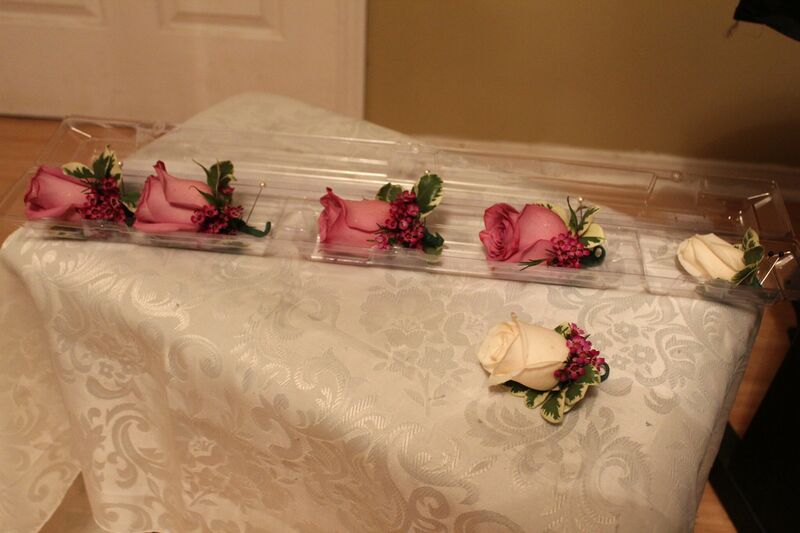 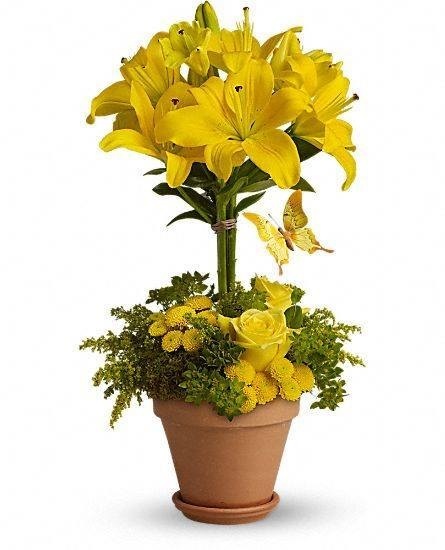 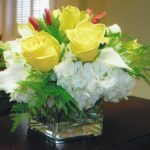 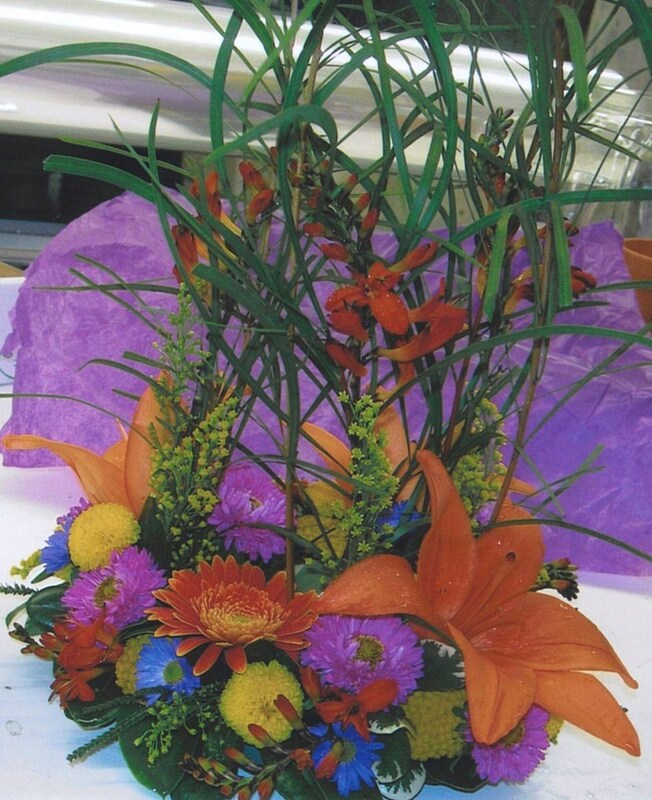 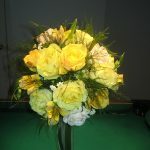 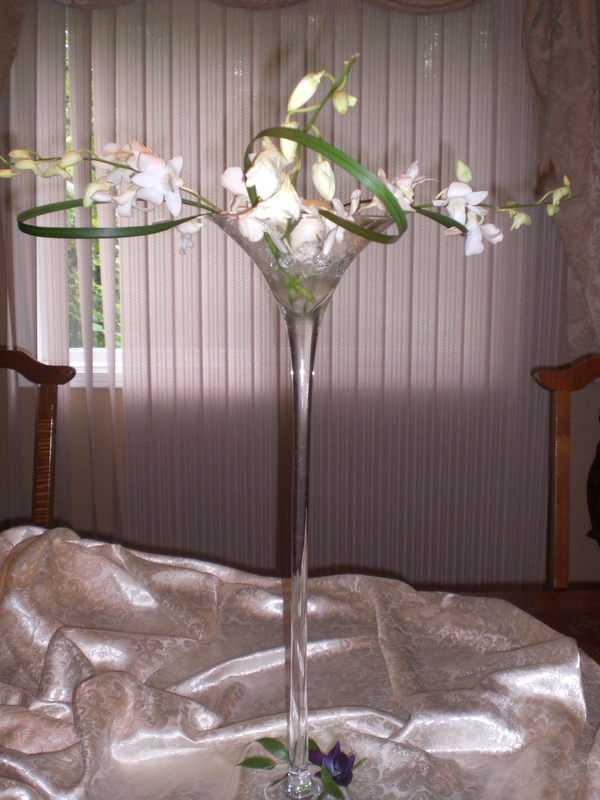 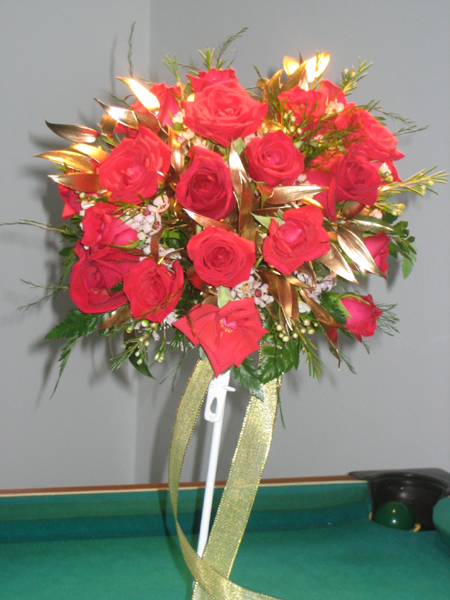 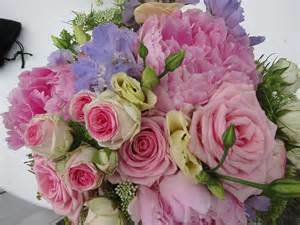 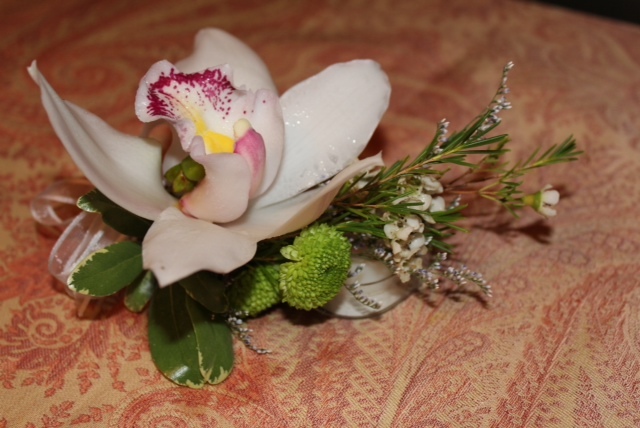 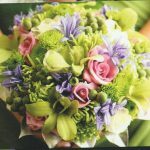 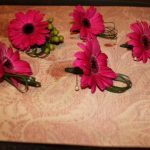 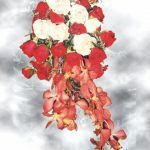 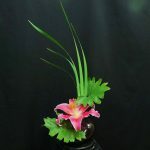 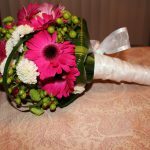 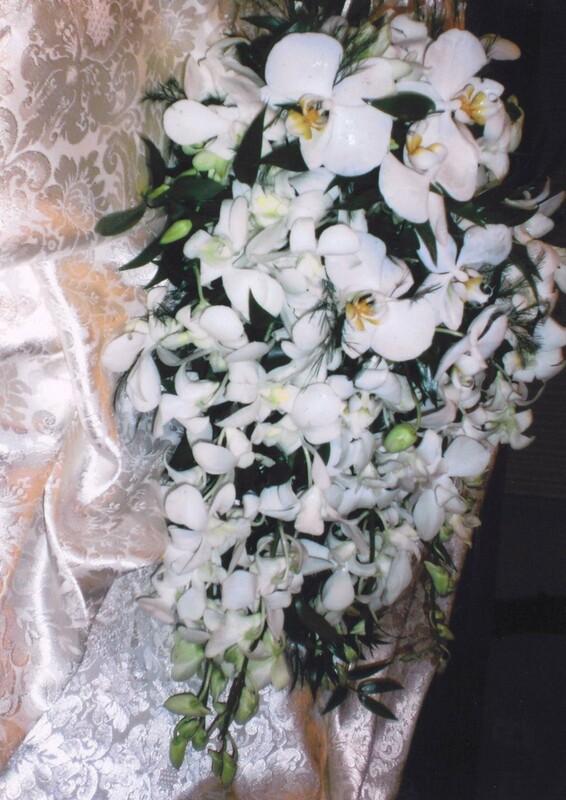 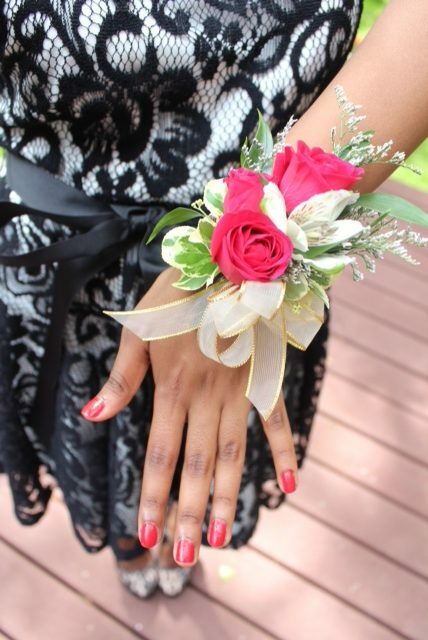 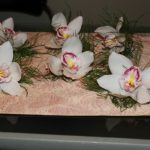 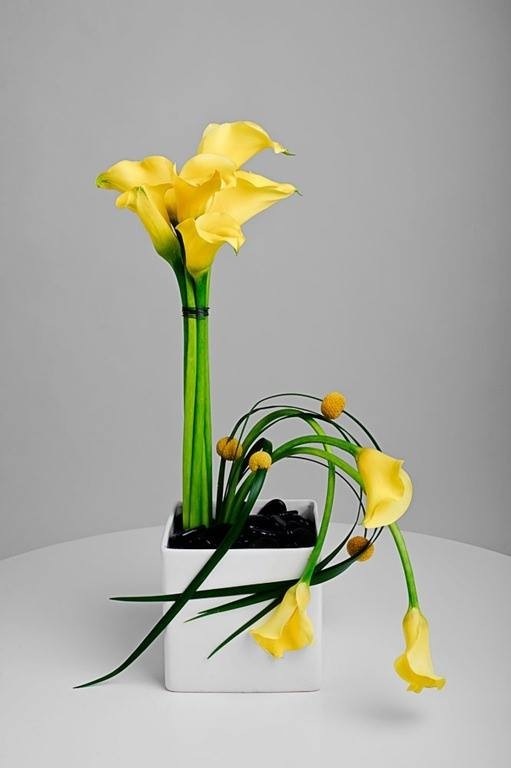 Our services include fresh or silk bouquets, corsages, boutonnieres and floral arrangements of any size. 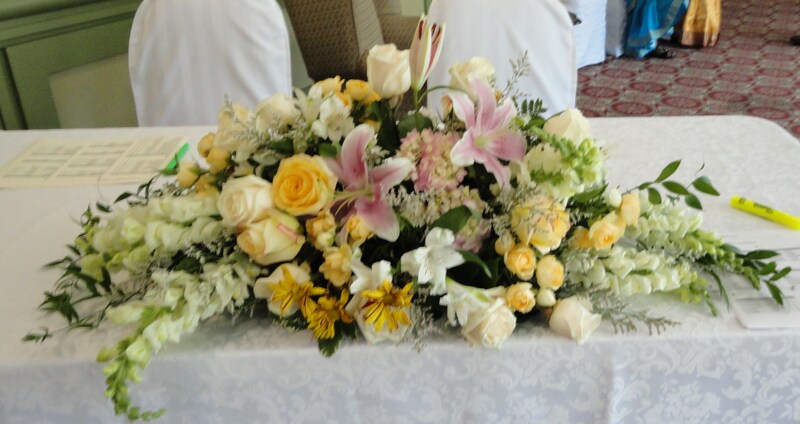 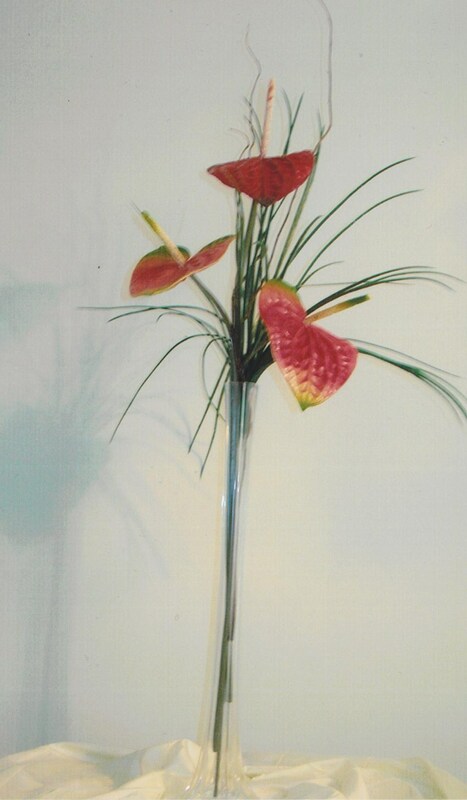 Our strength lies in our unique designs and ability to execute custom designs. 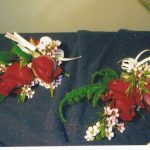 Click on the photos below to view a larger image, and close the new window to go back to Gallery page.